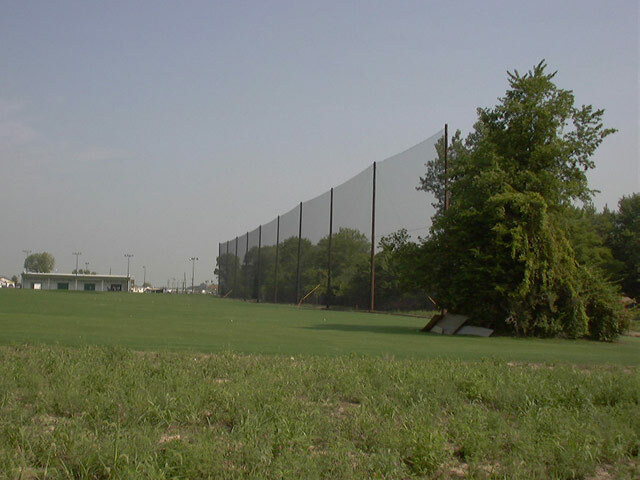 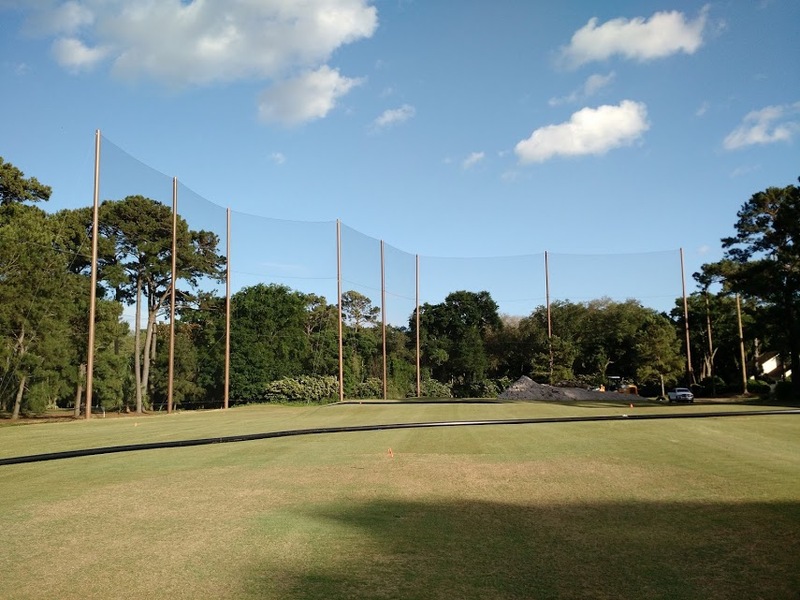 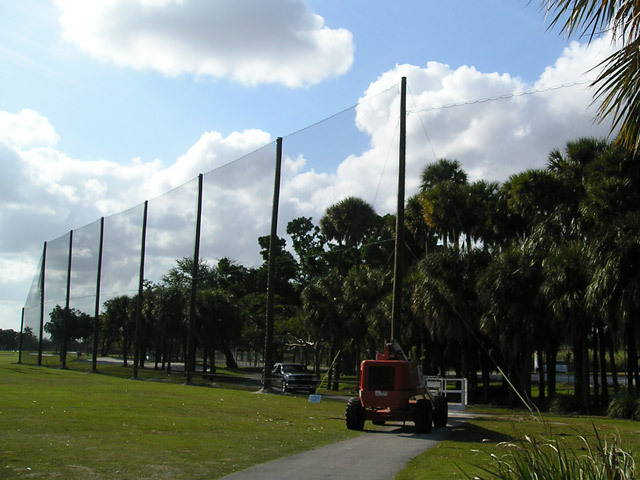 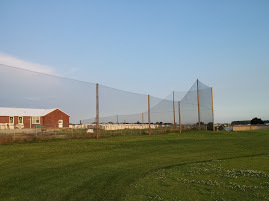 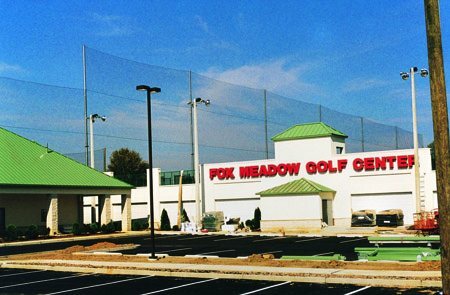 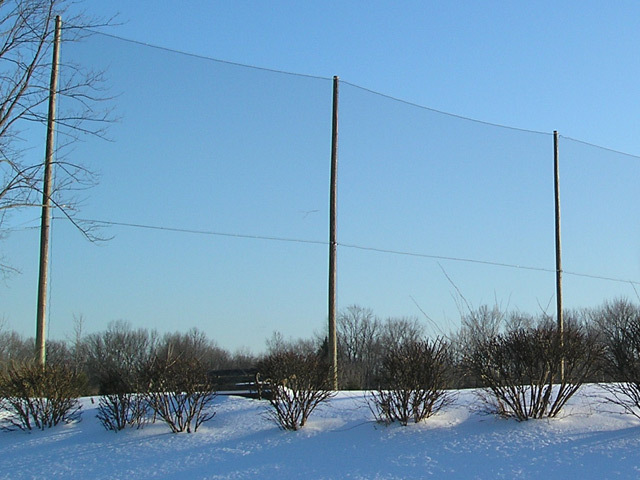 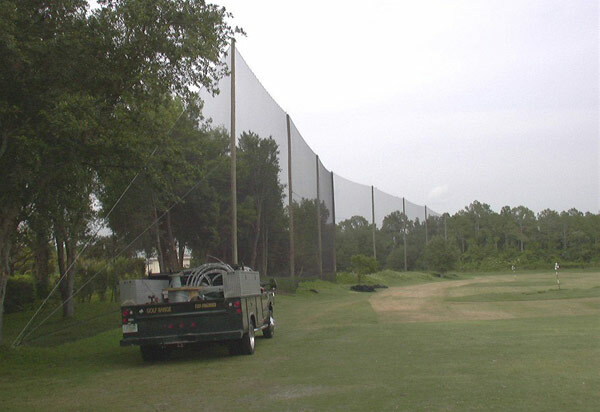 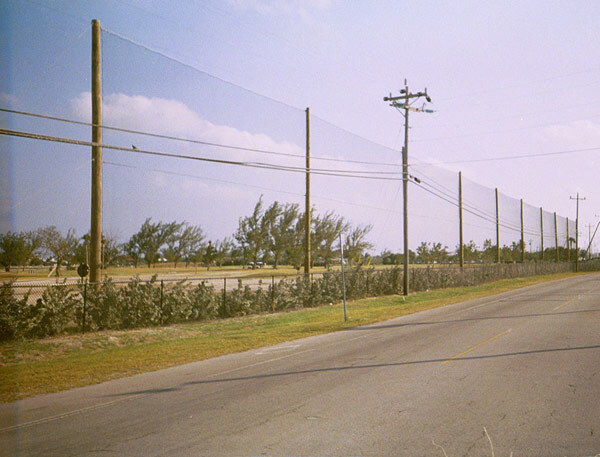 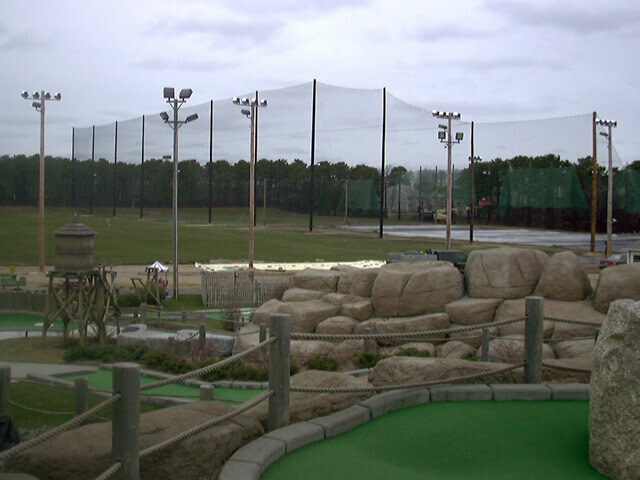 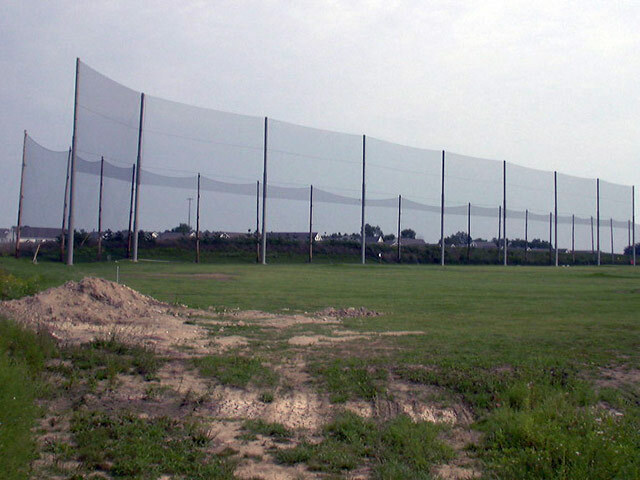 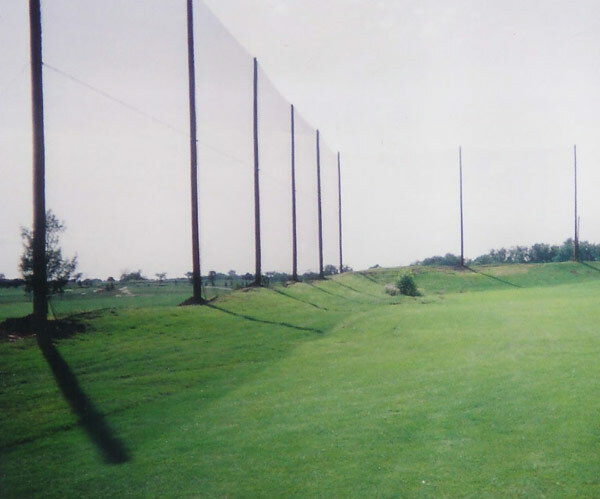 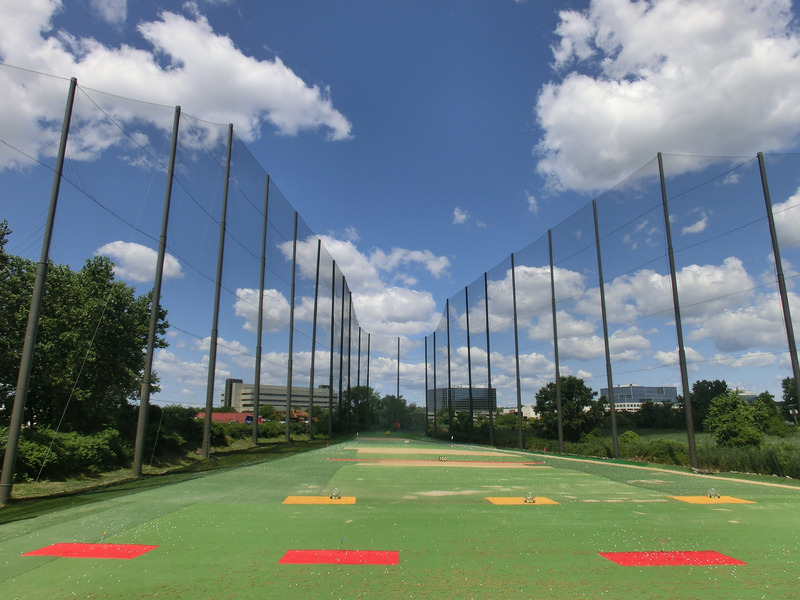 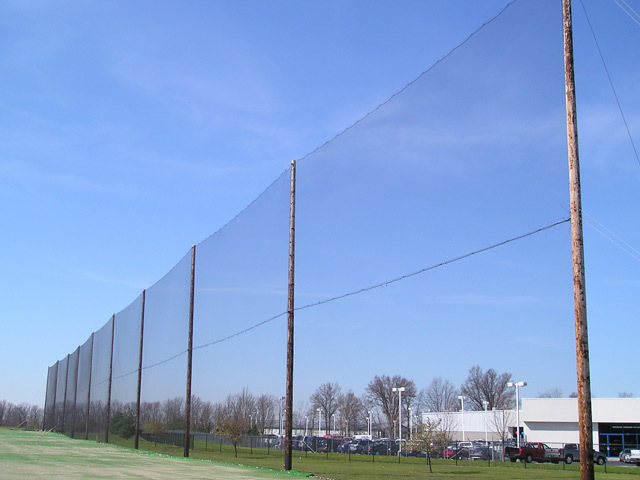 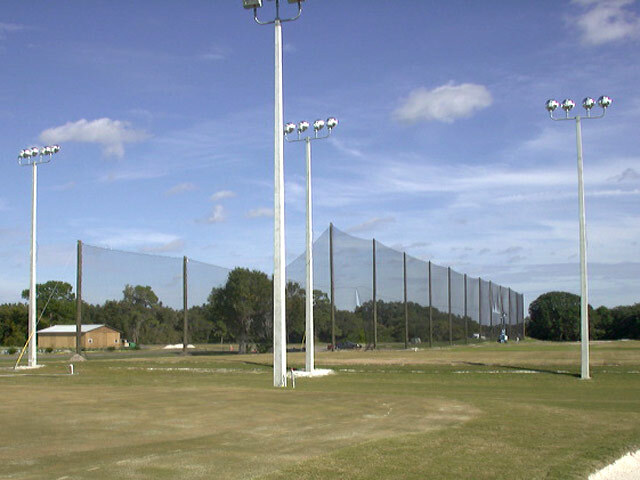 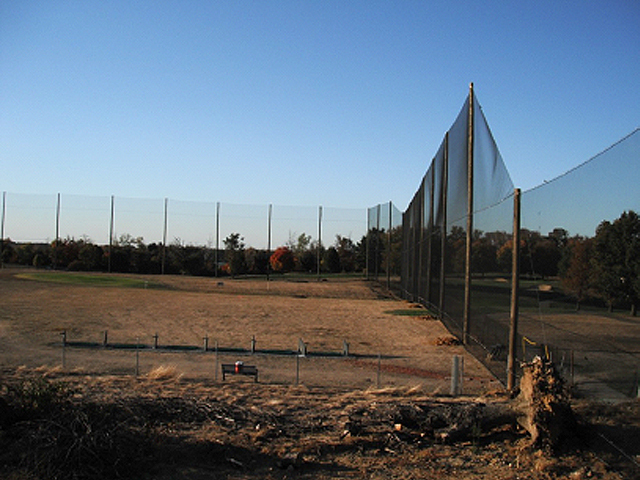 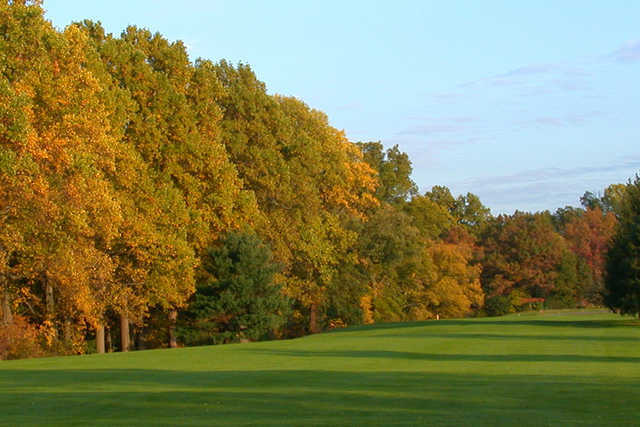 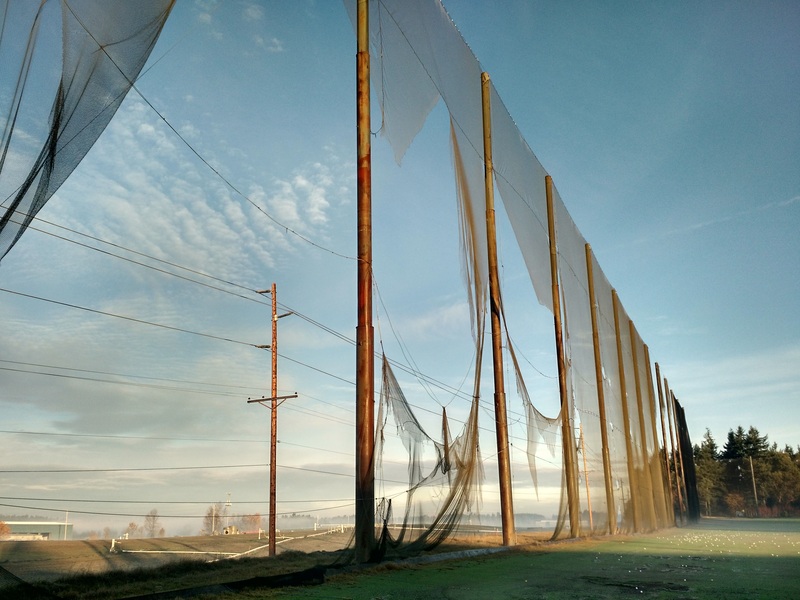 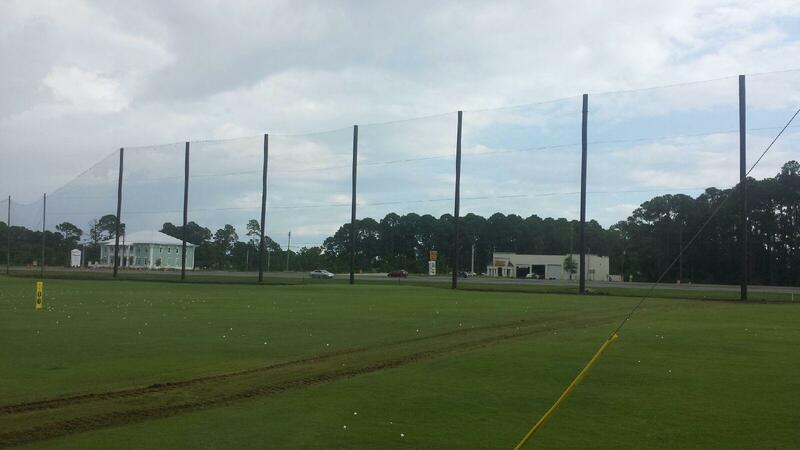 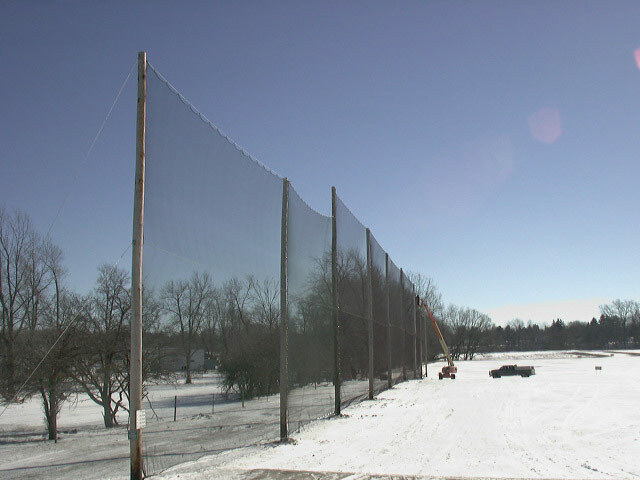 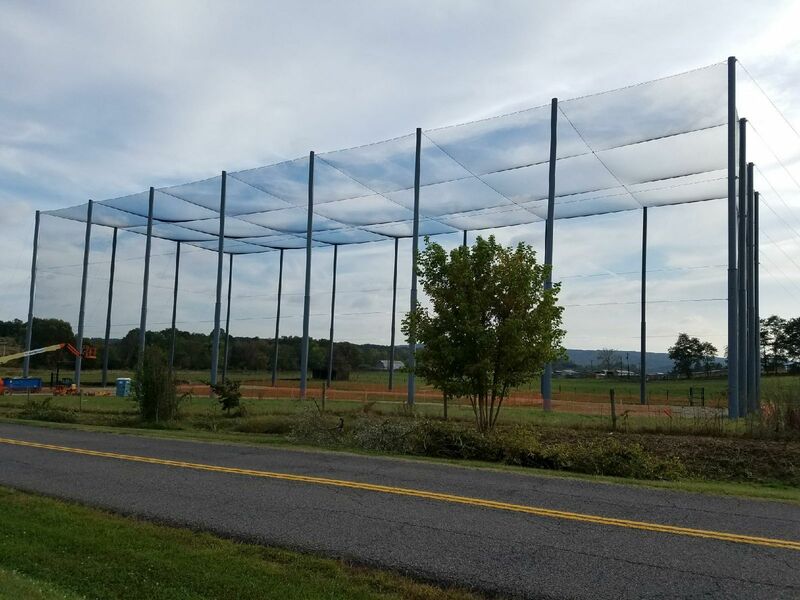 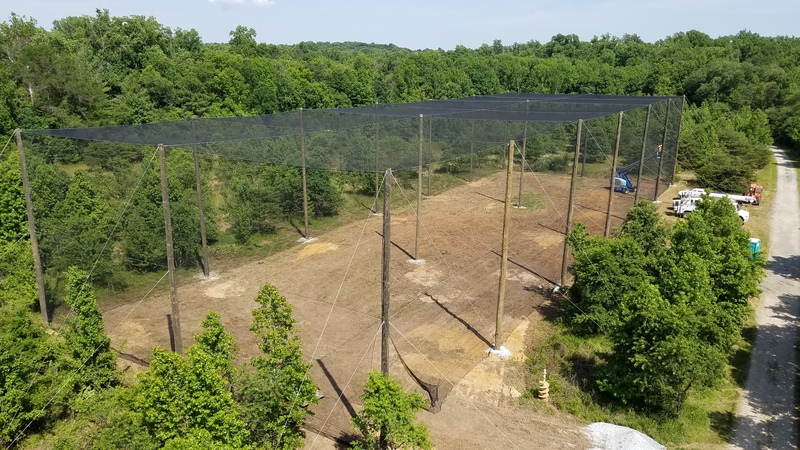 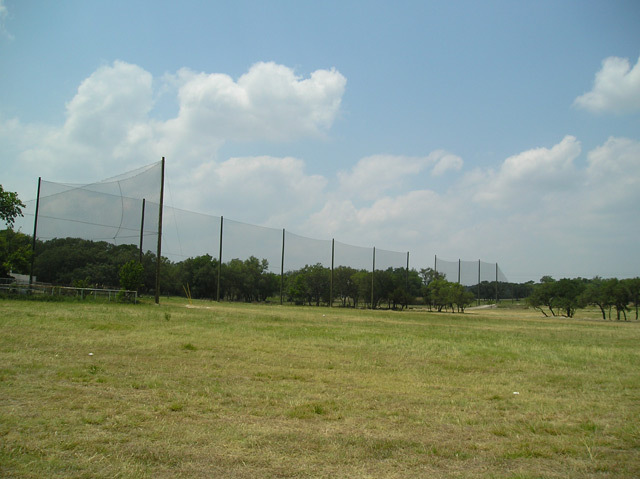 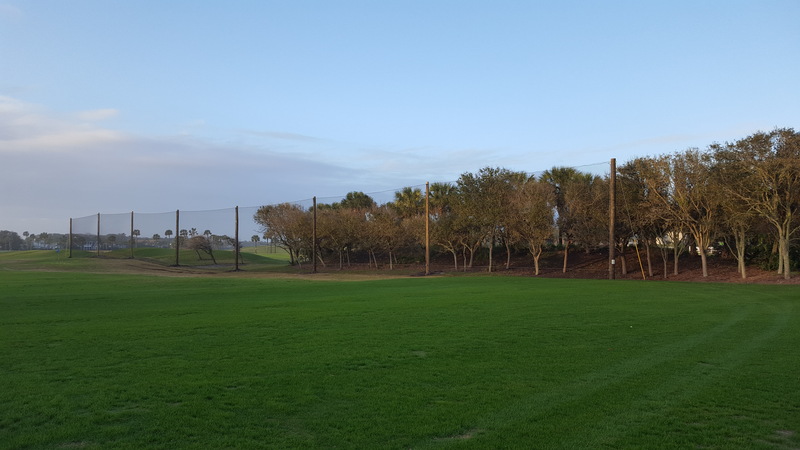 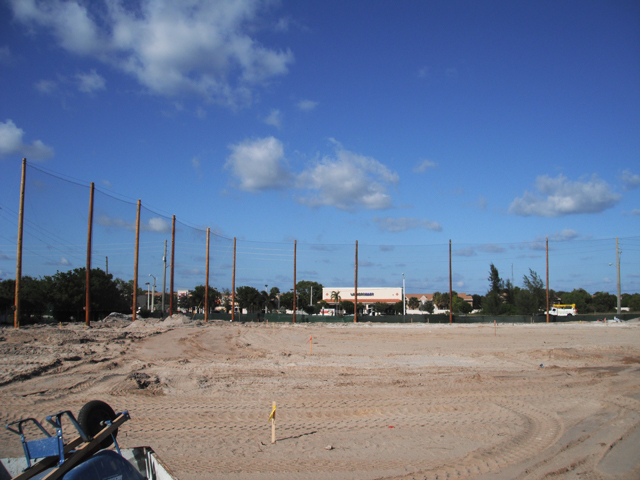 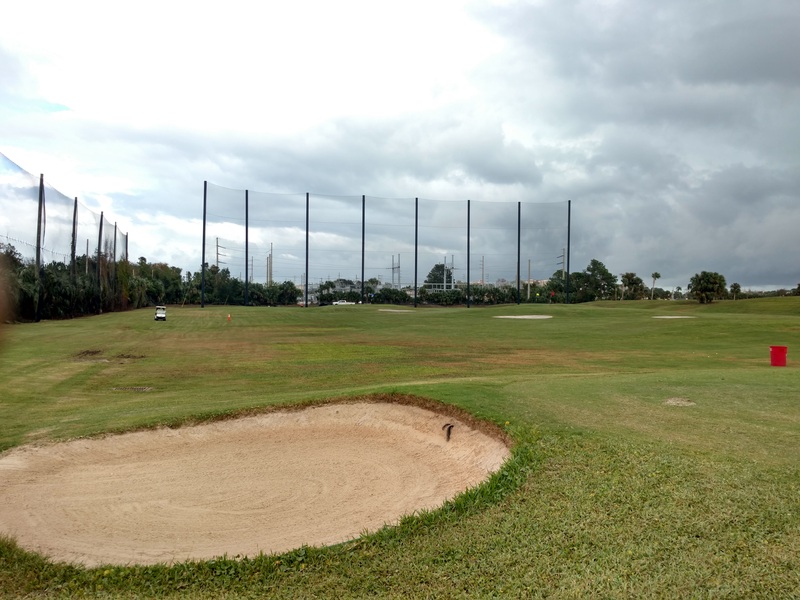 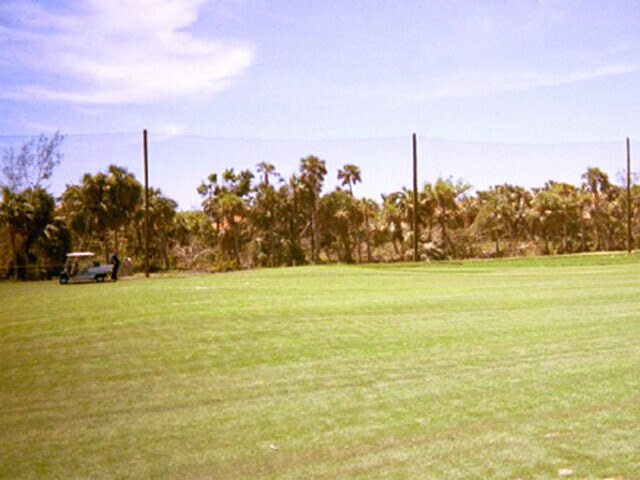 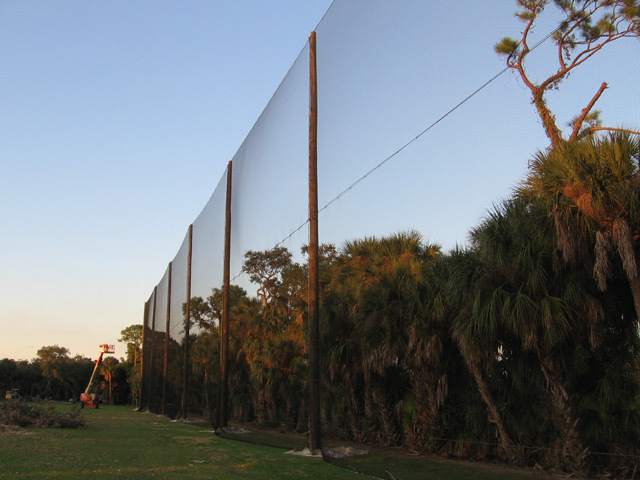 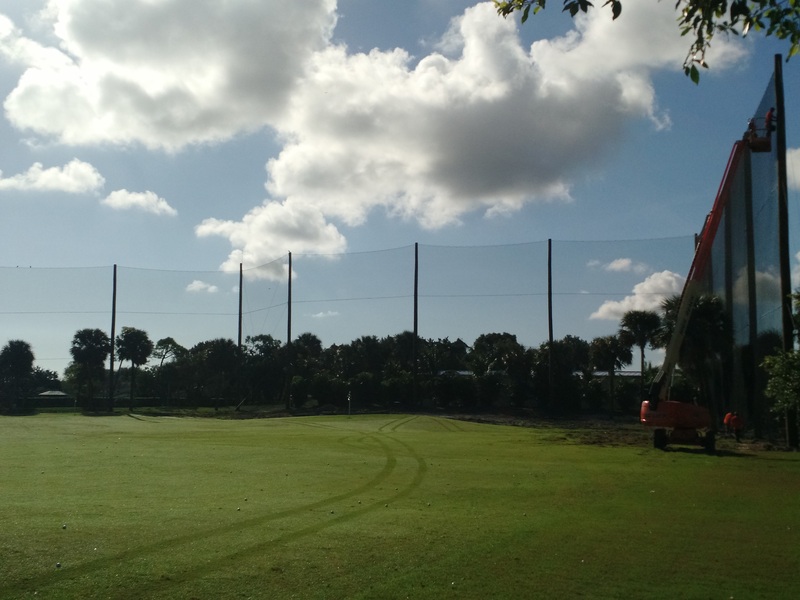 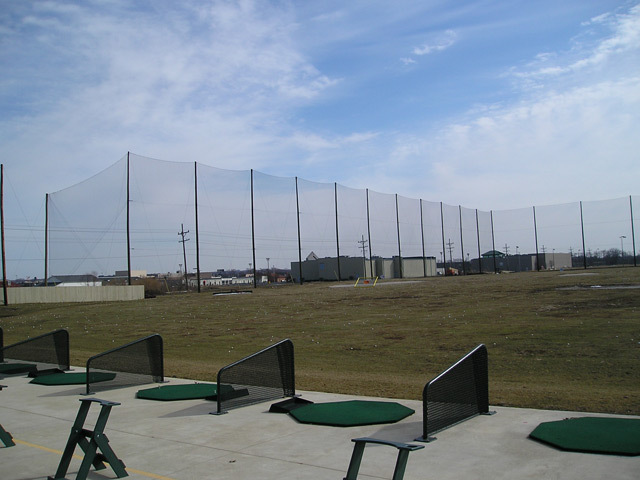 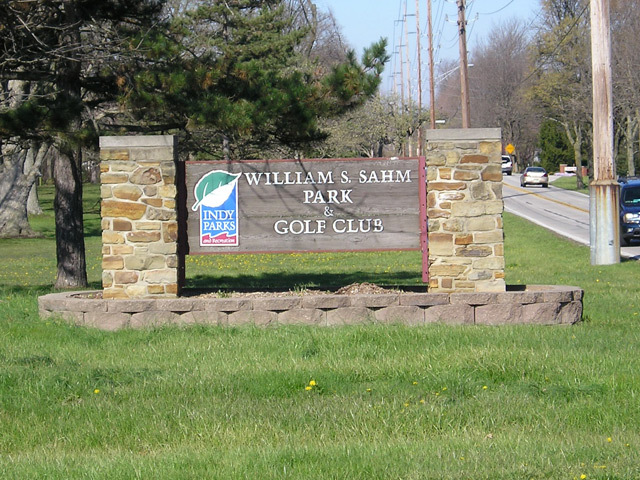 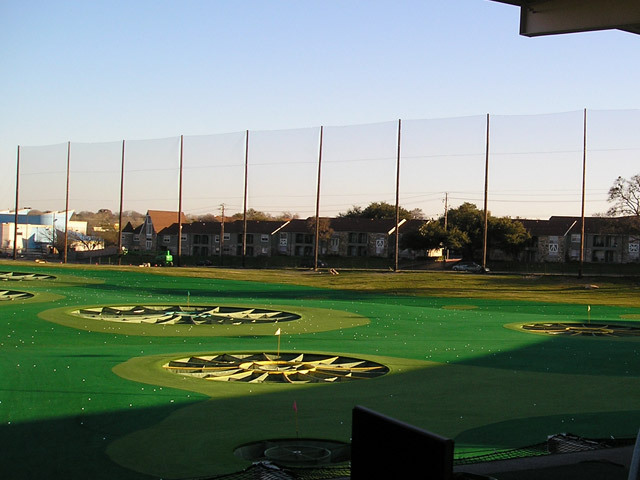 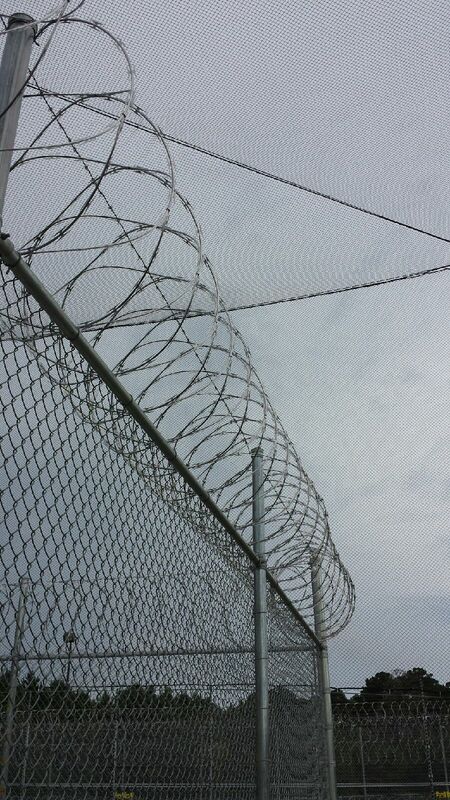 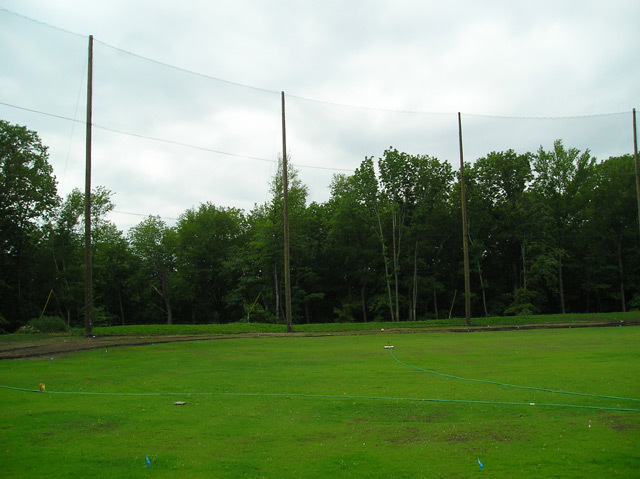 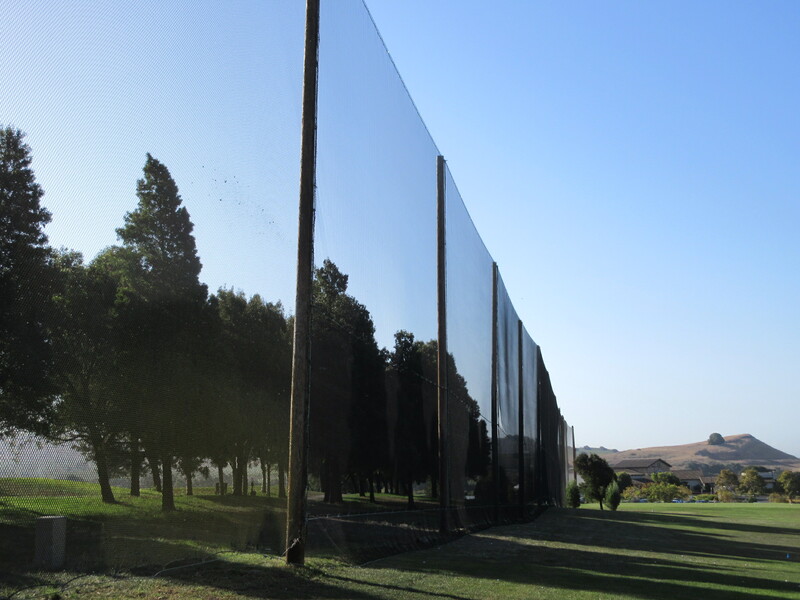 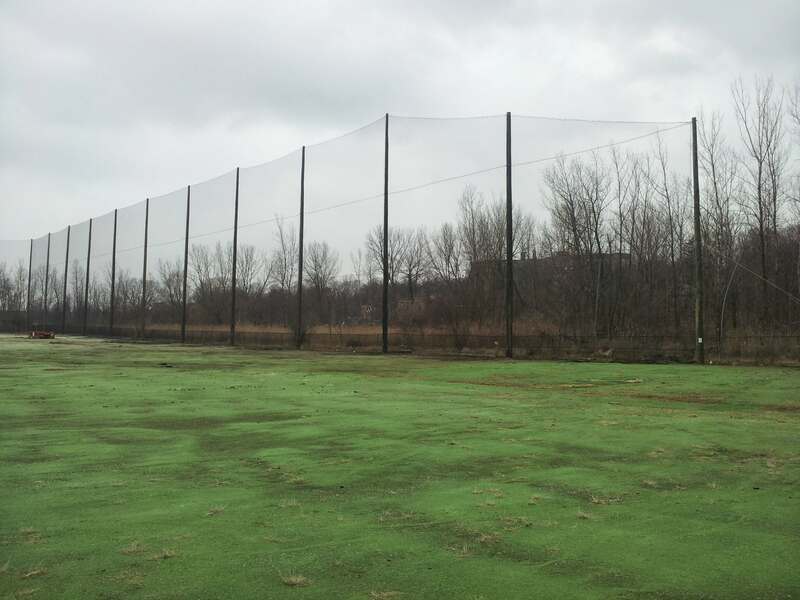 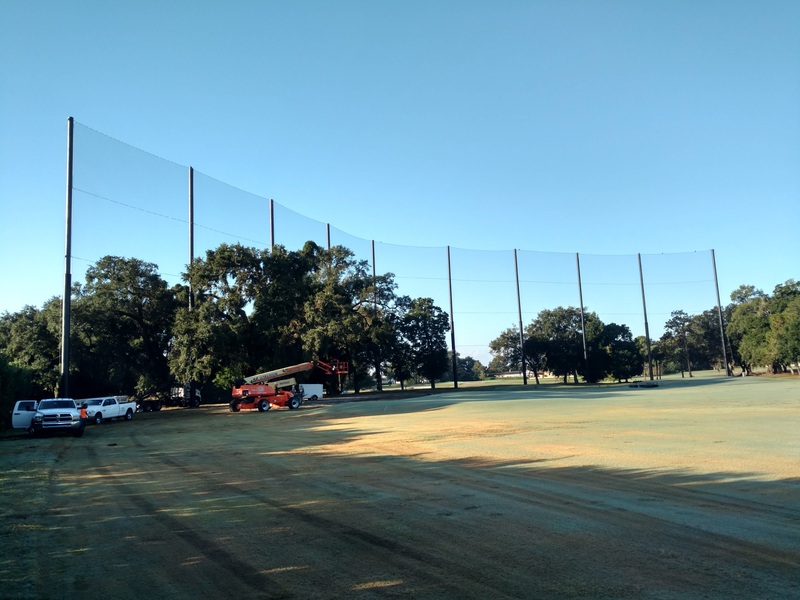 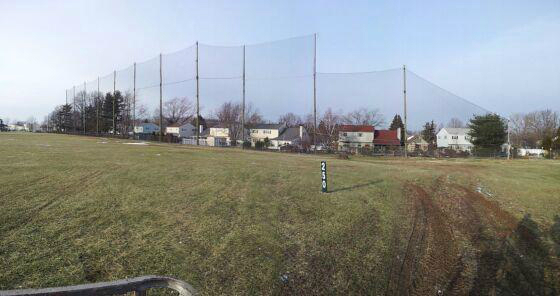 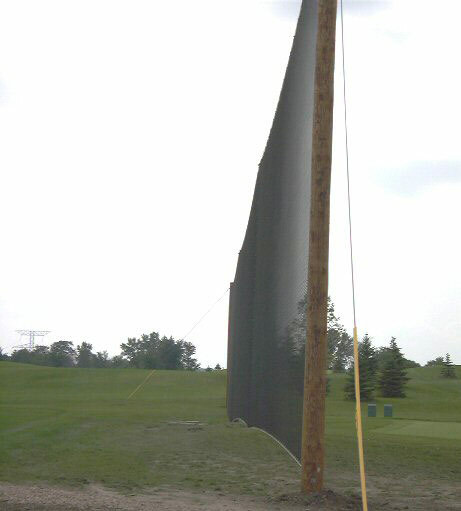 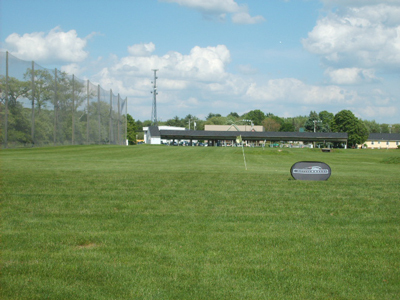 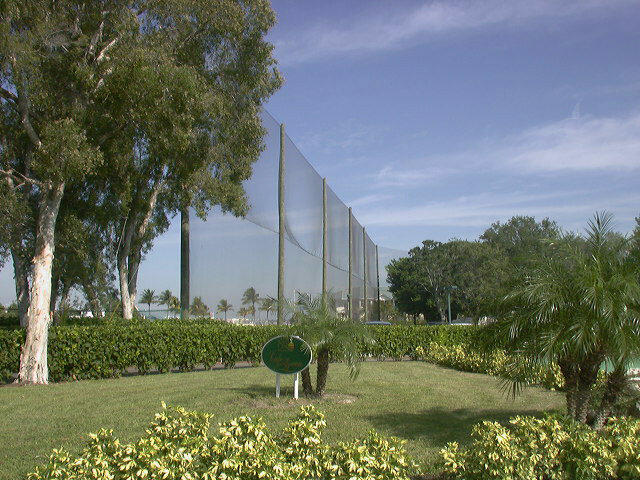 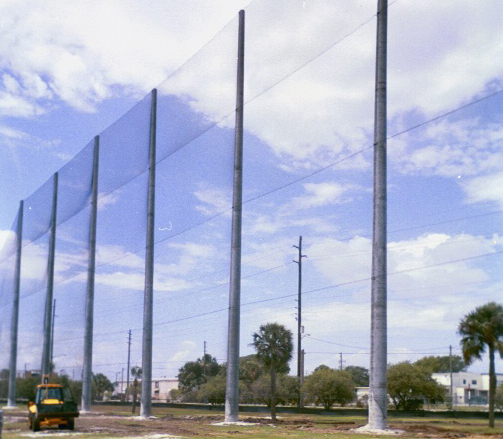 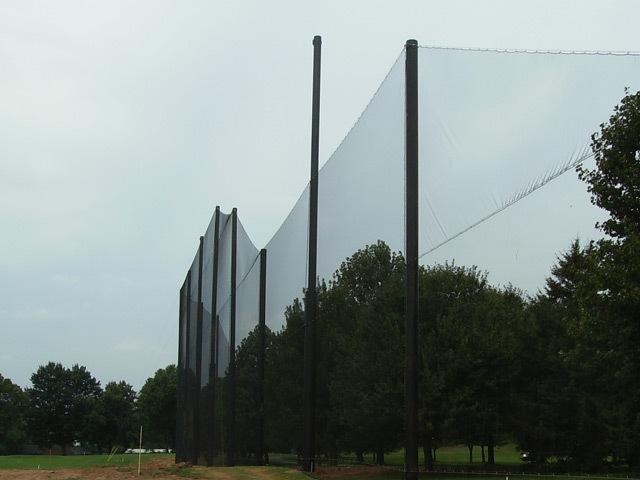 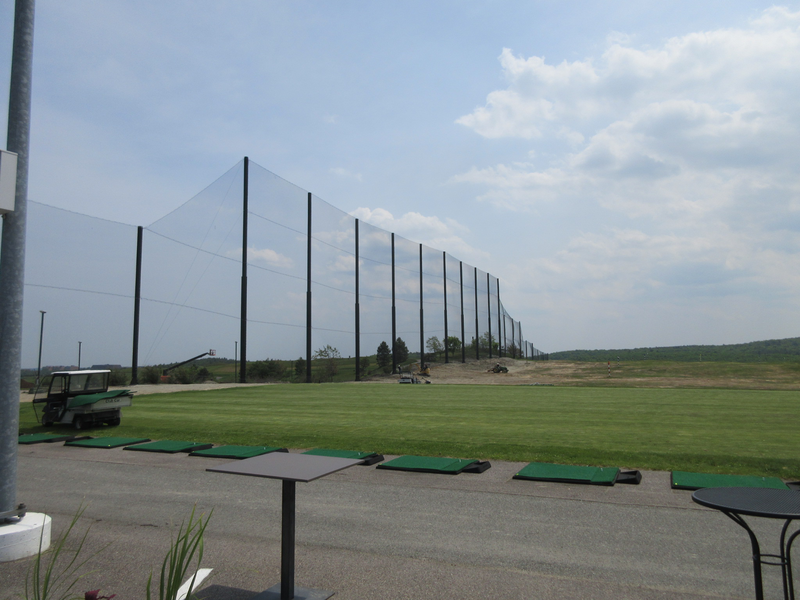 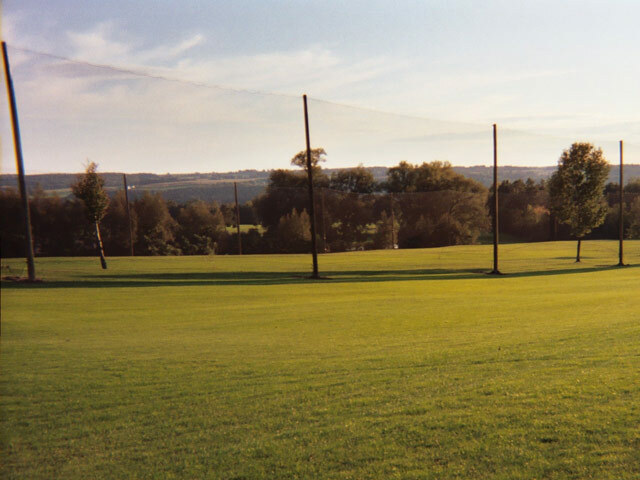 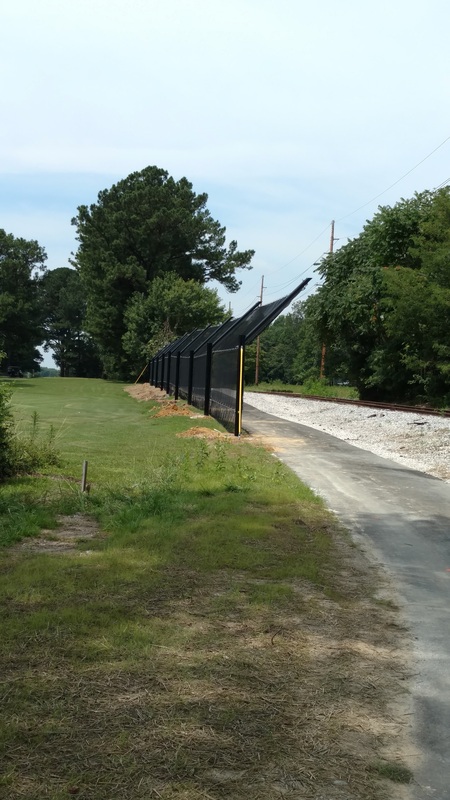 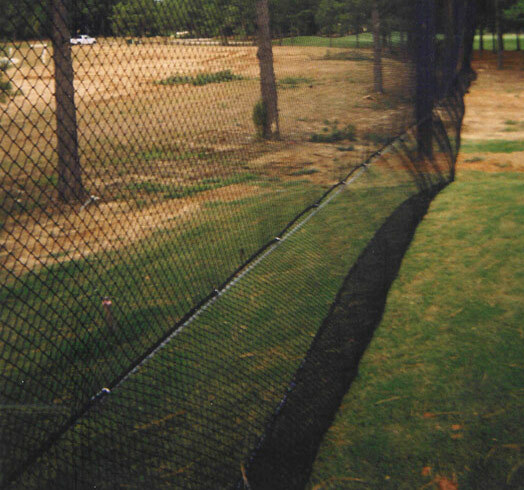 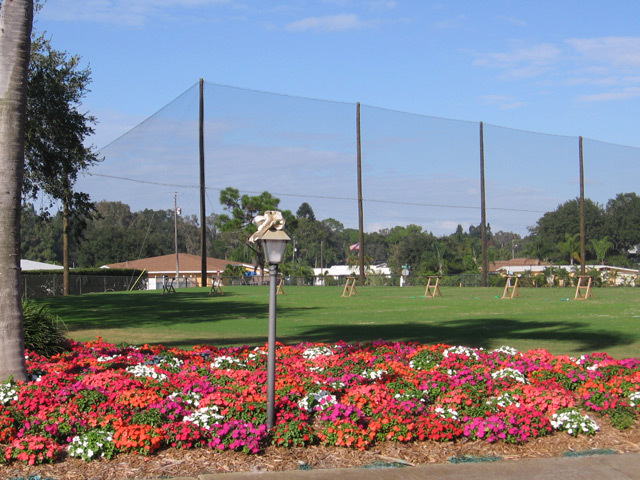 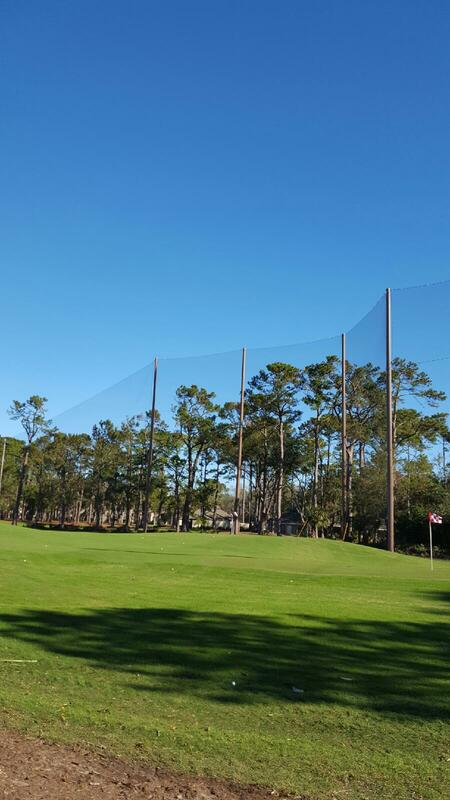 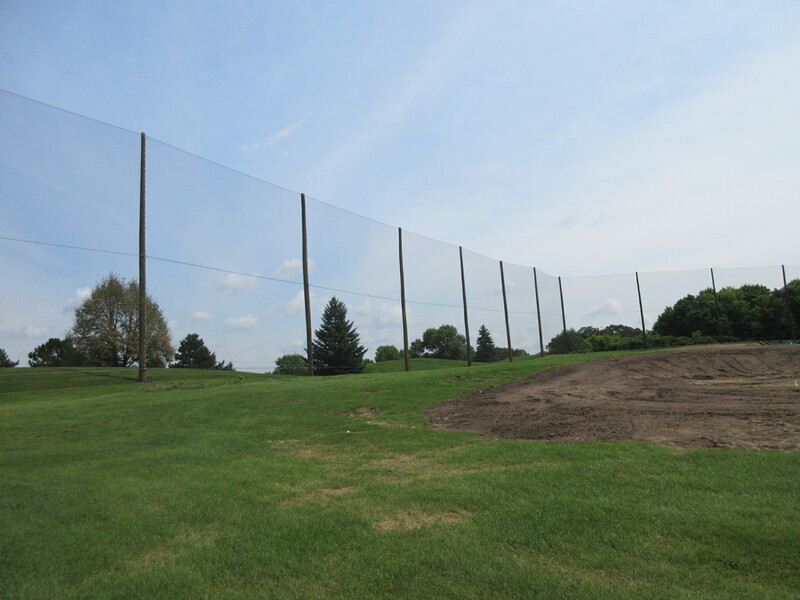 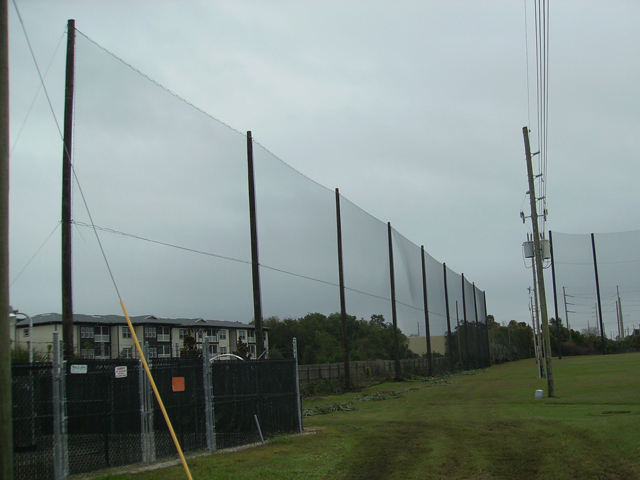 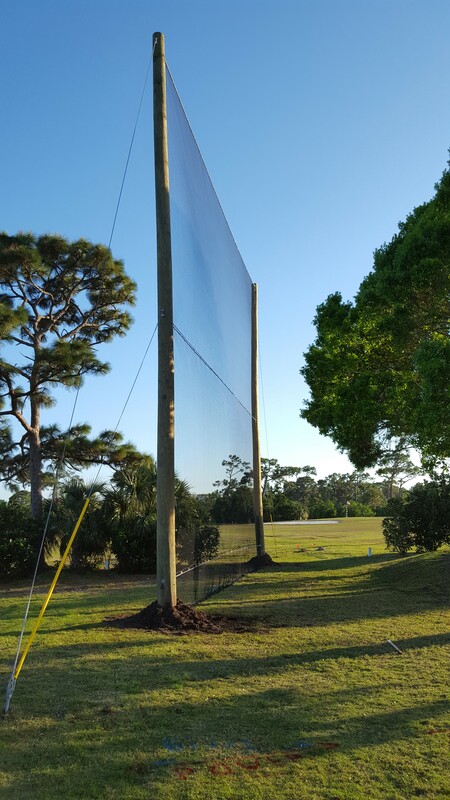 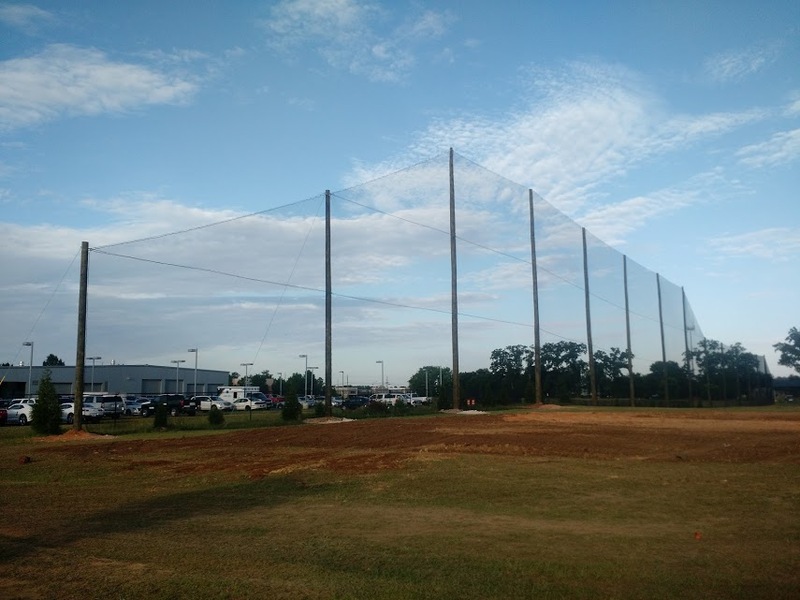 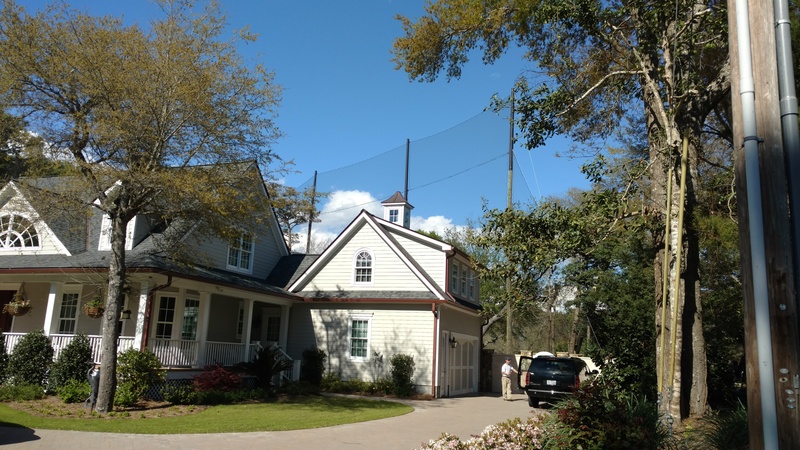 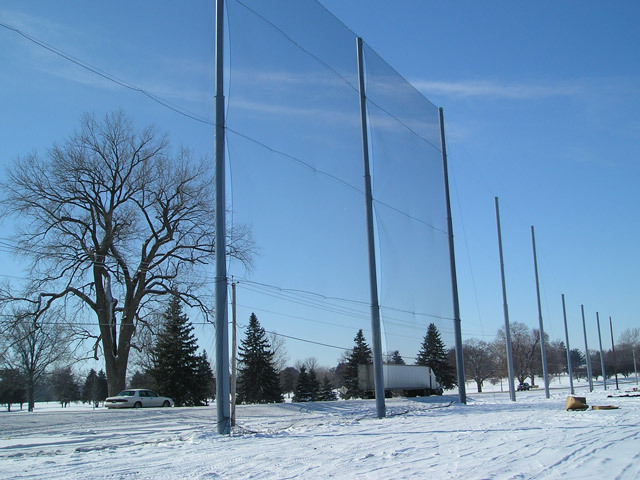 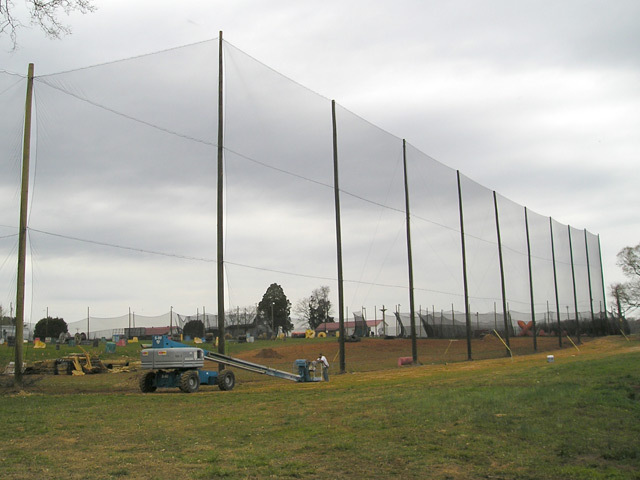 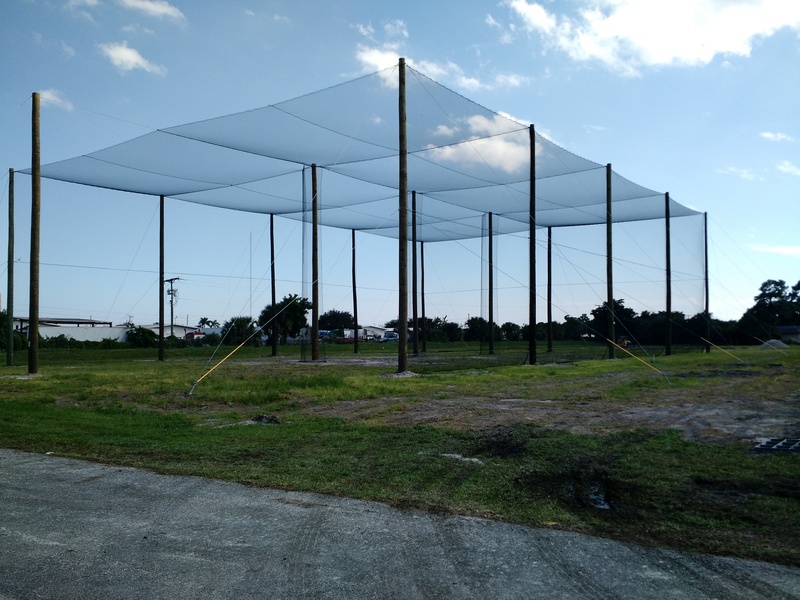 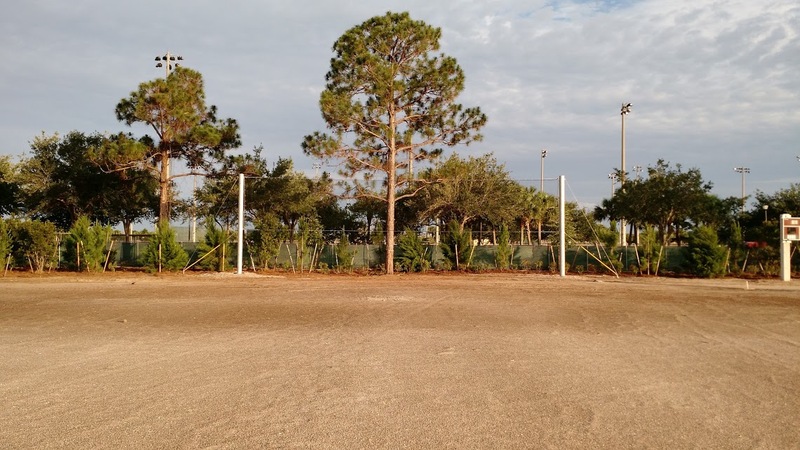 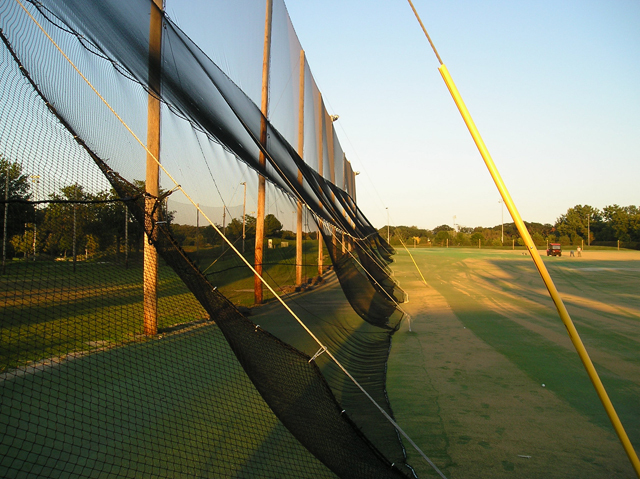 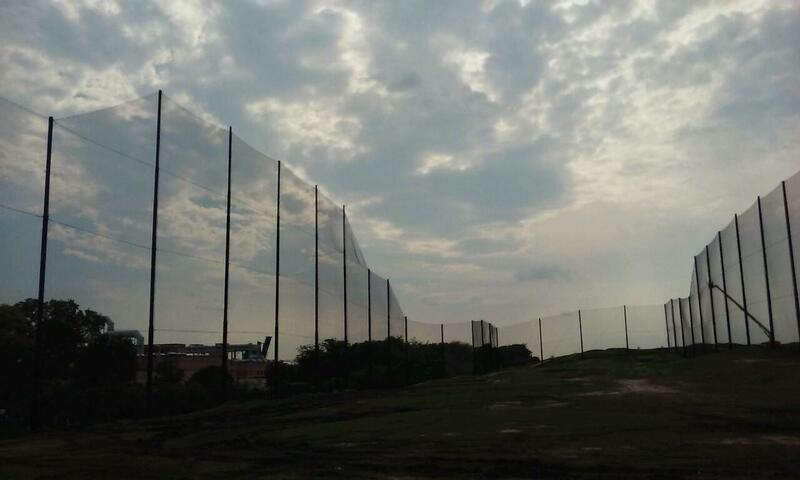 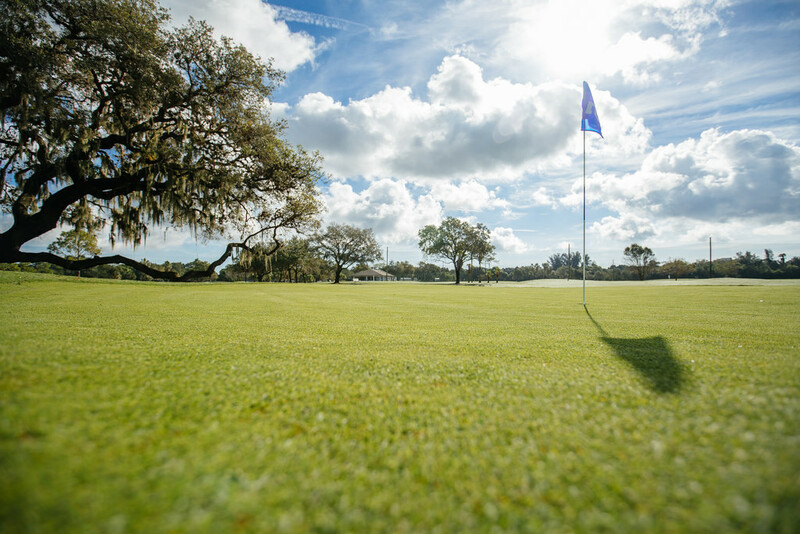 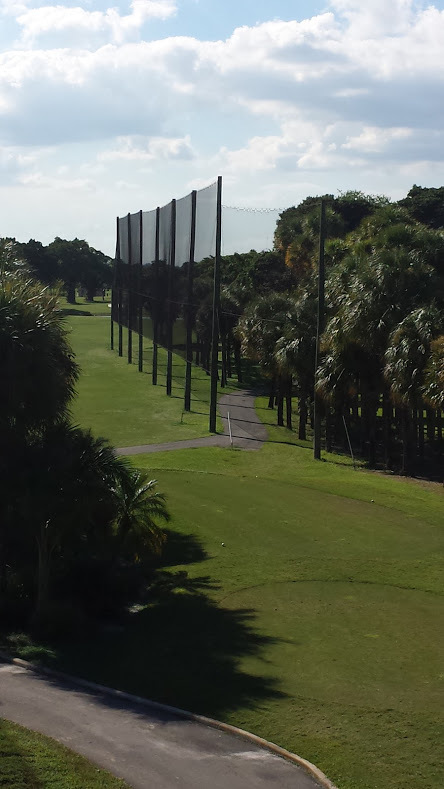 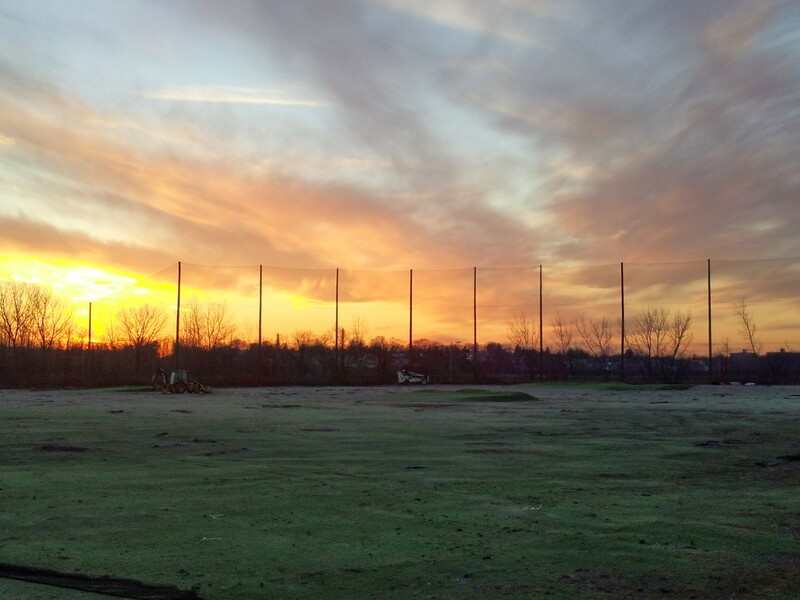 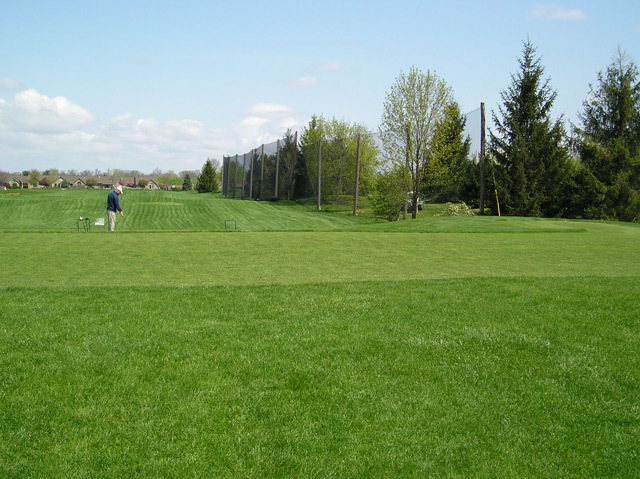 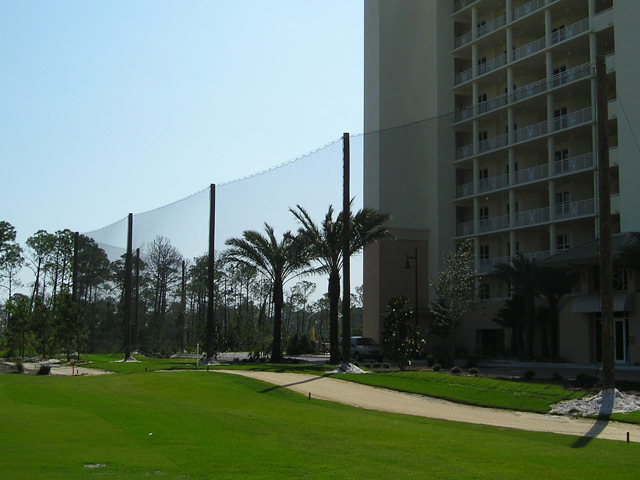 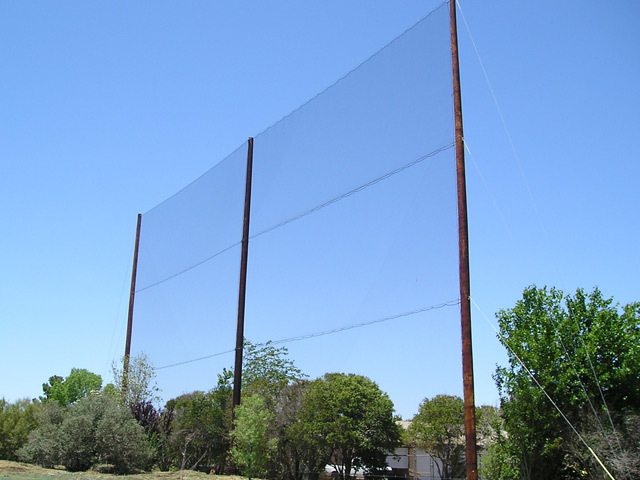 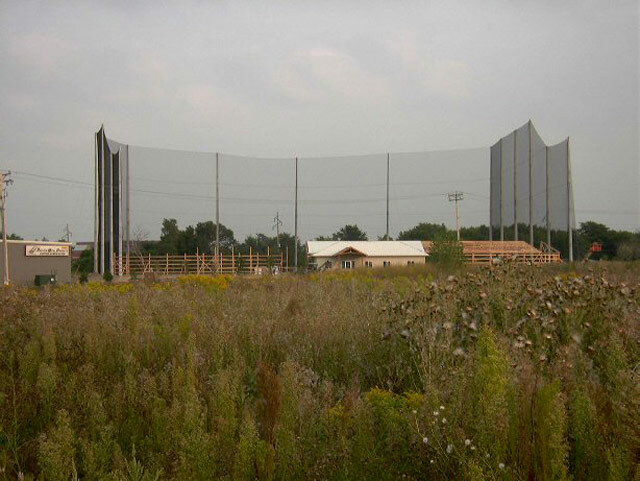 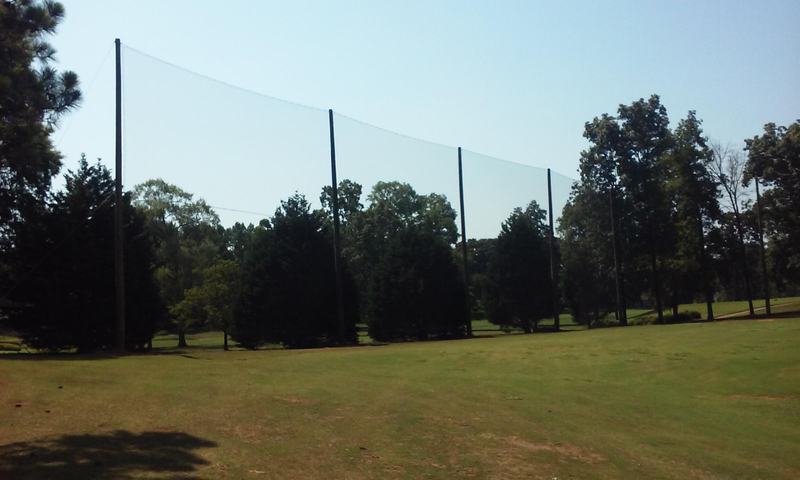 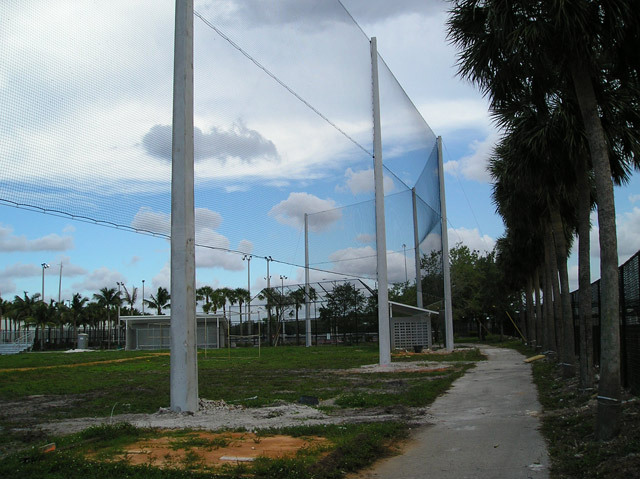 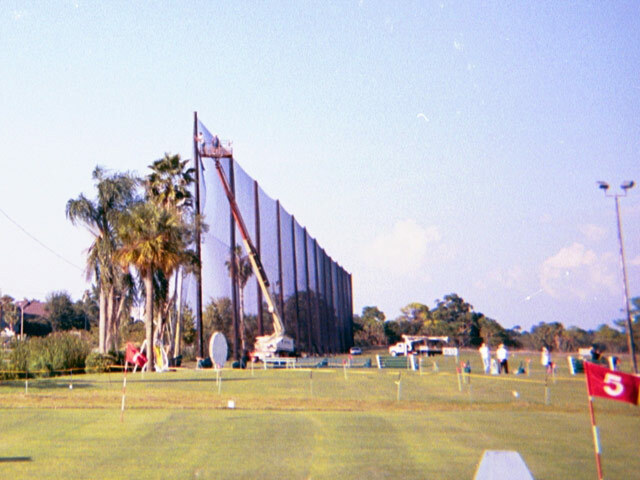 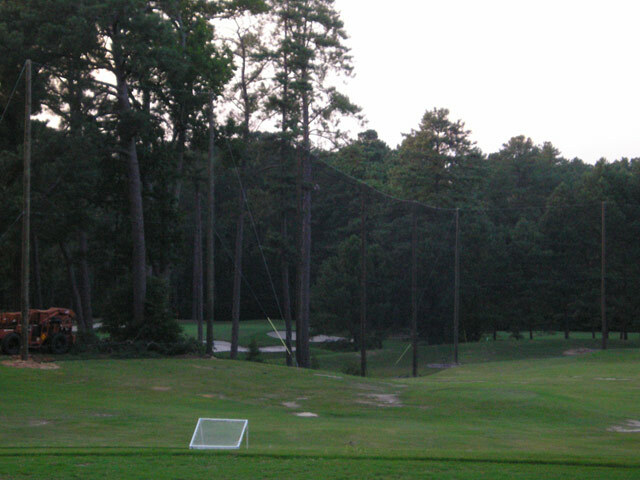 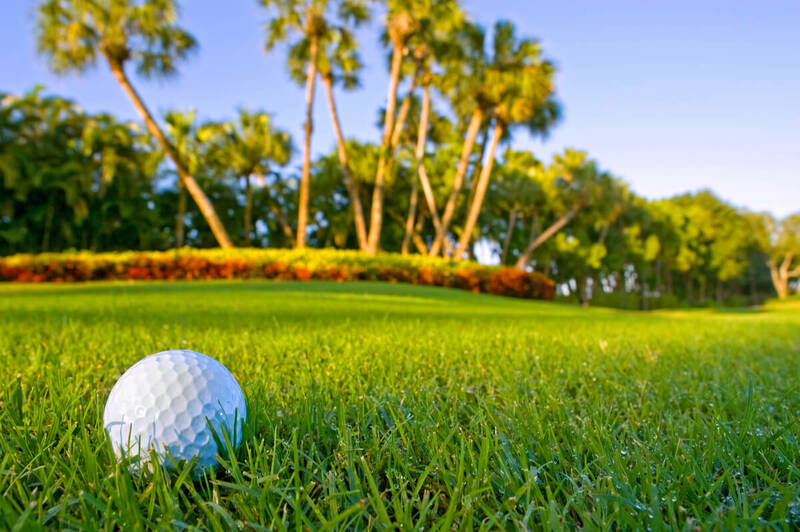 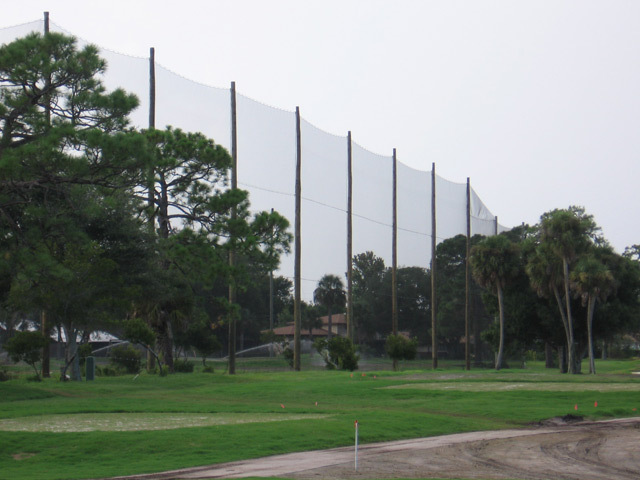 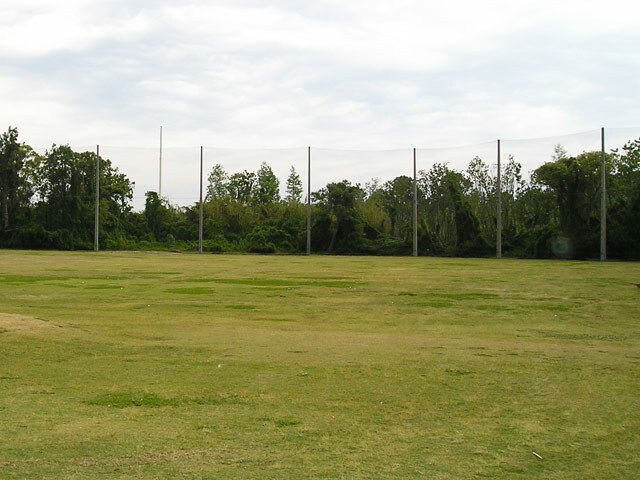 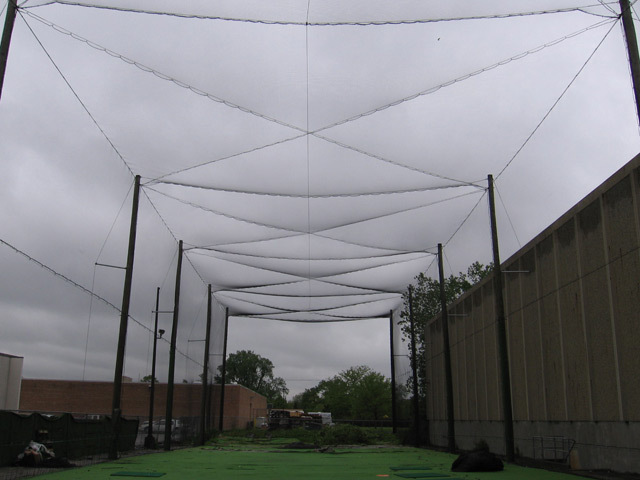 Why Does Your Golf Course Need Netting? 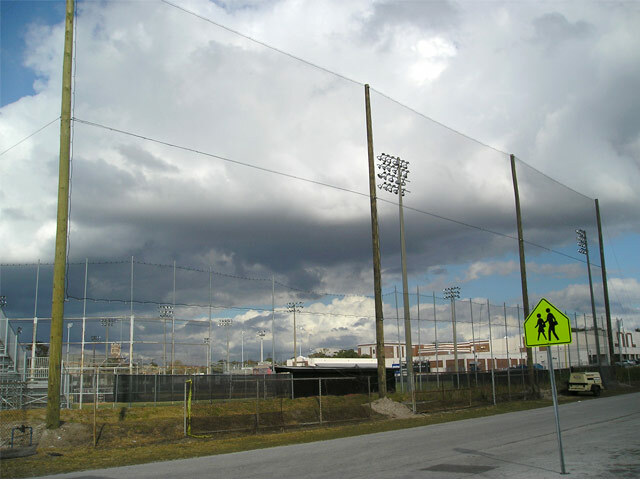 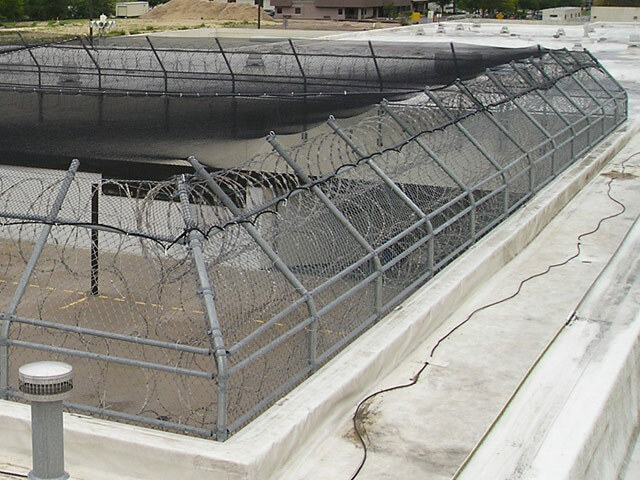 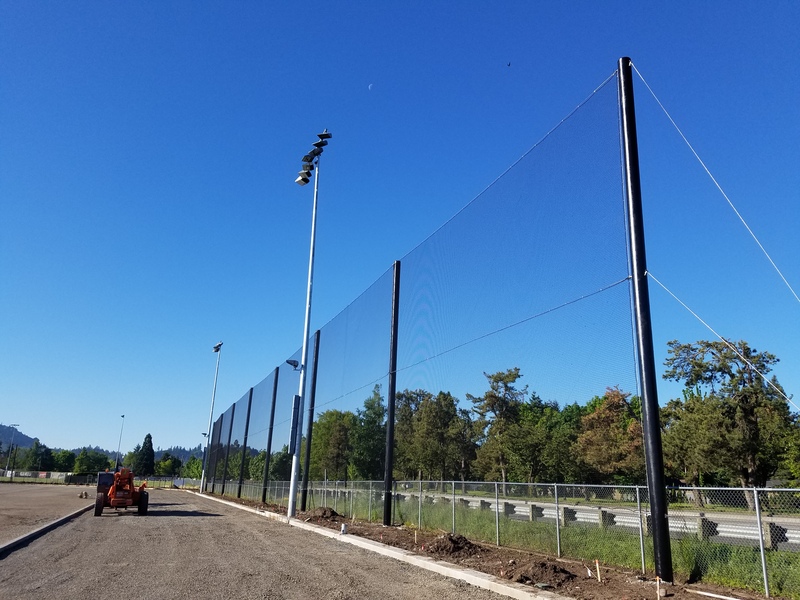 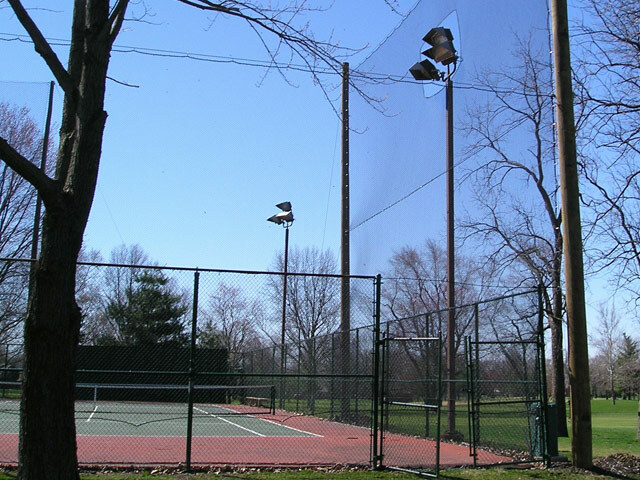 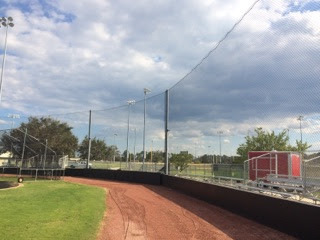 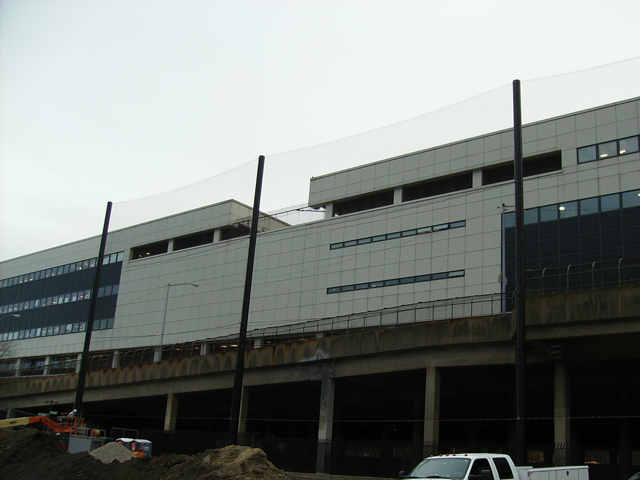 We have over 30 years experience building custom netting barriers and designing sports lighting, in the U.S., Canada, and abroad. 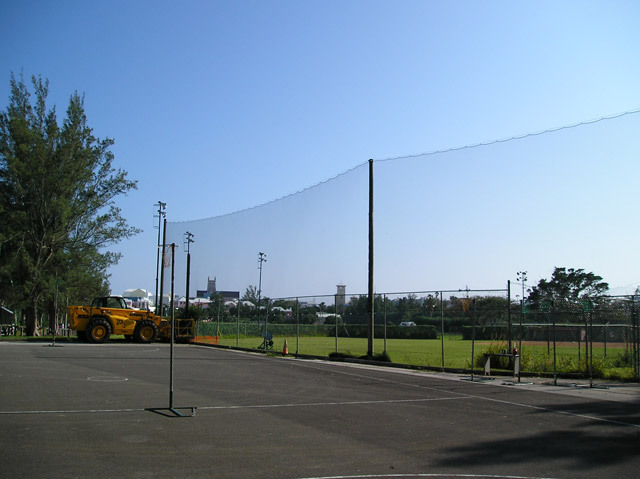 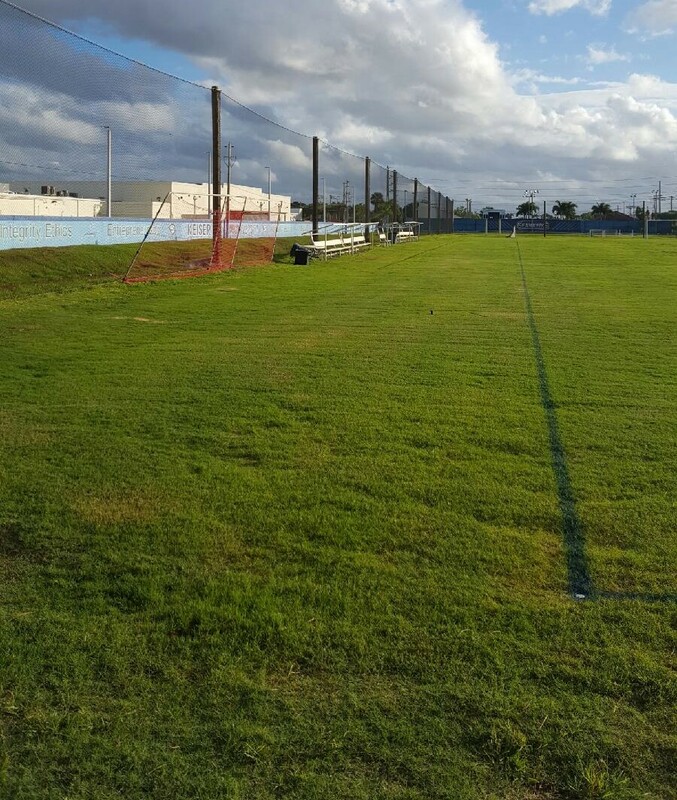 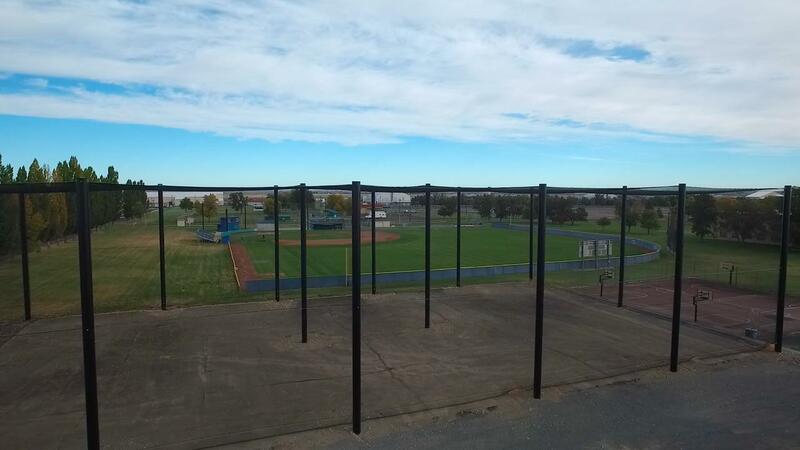 We design, engineer, manufacture and install the best quality sports netting barriers in the industry and we cover everything with a fully comprehensive warranty. 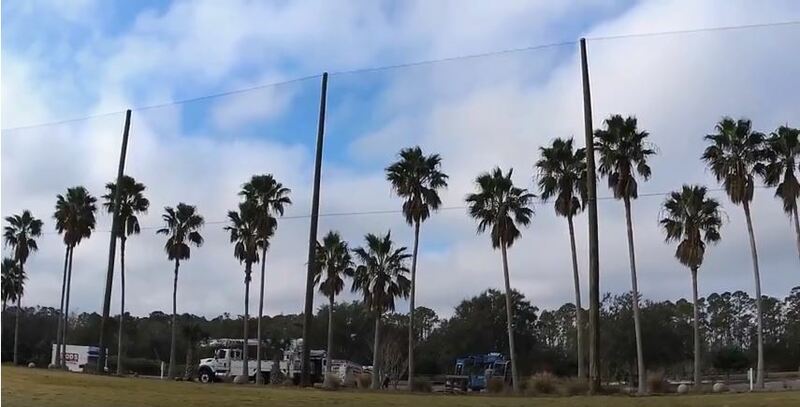 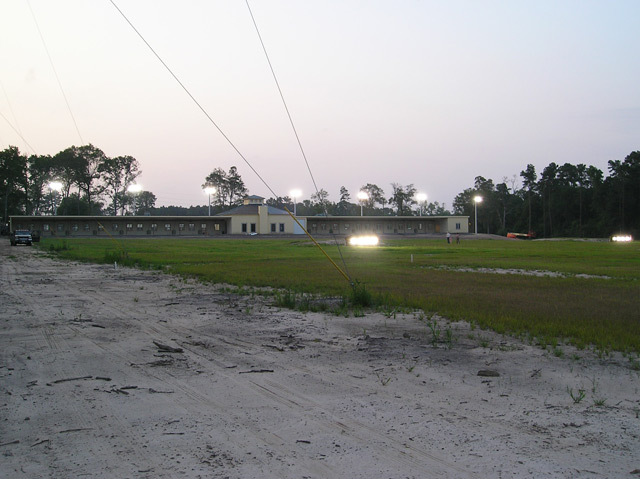 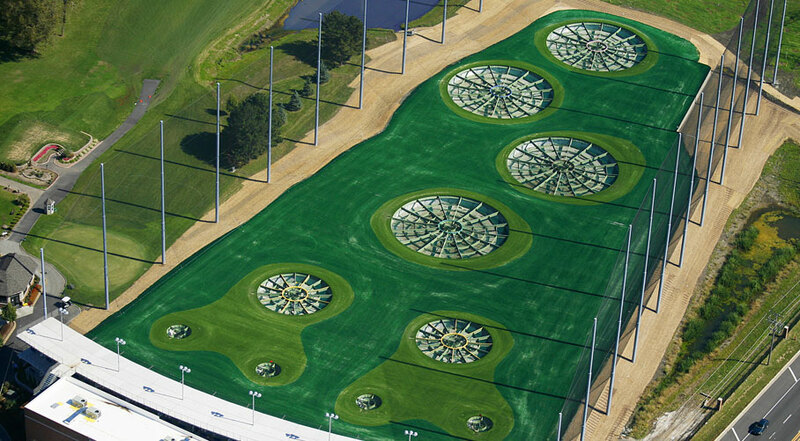 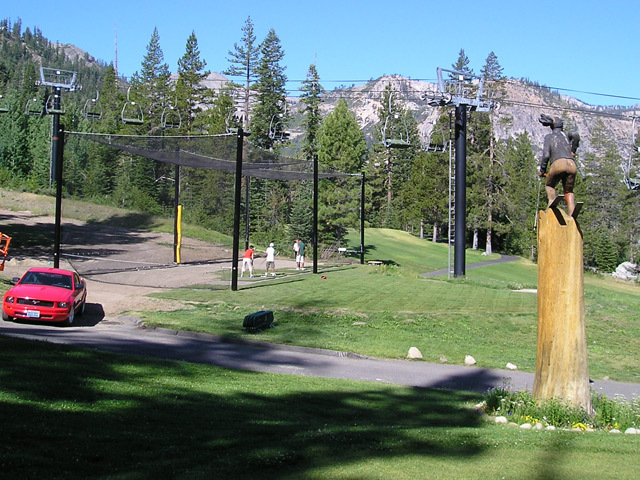 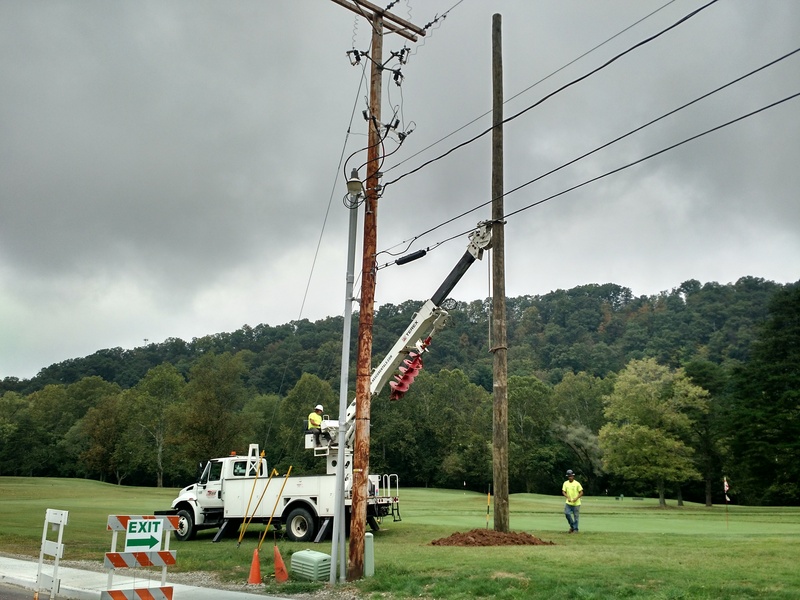 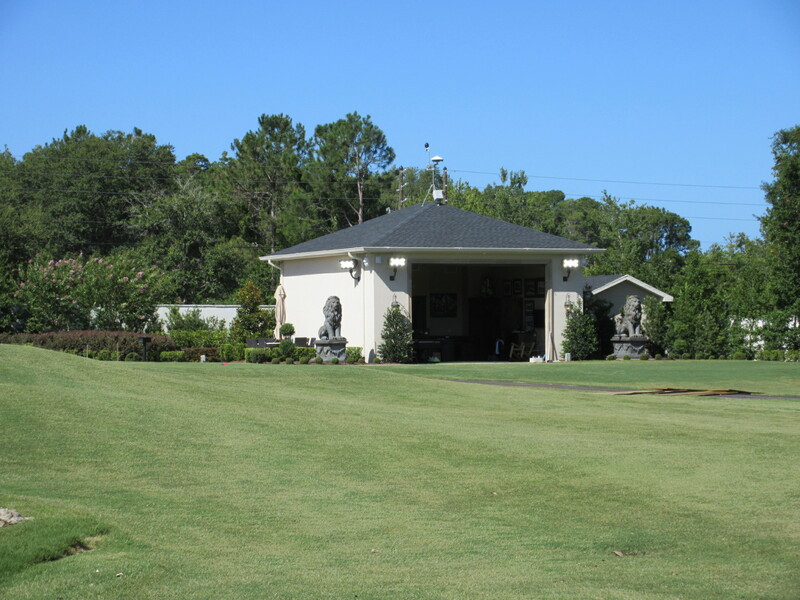 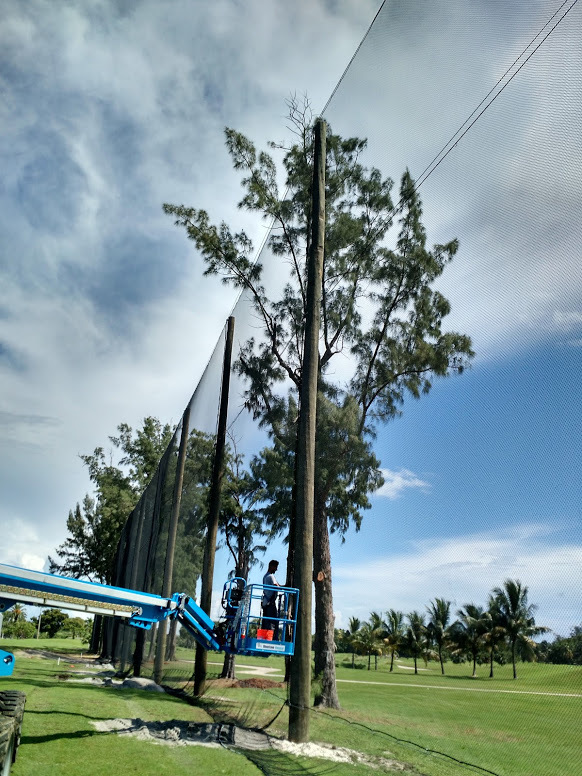 All crew members who work for Golf Range Netting are “in-house” employees, who are also certified power transmission linemen. 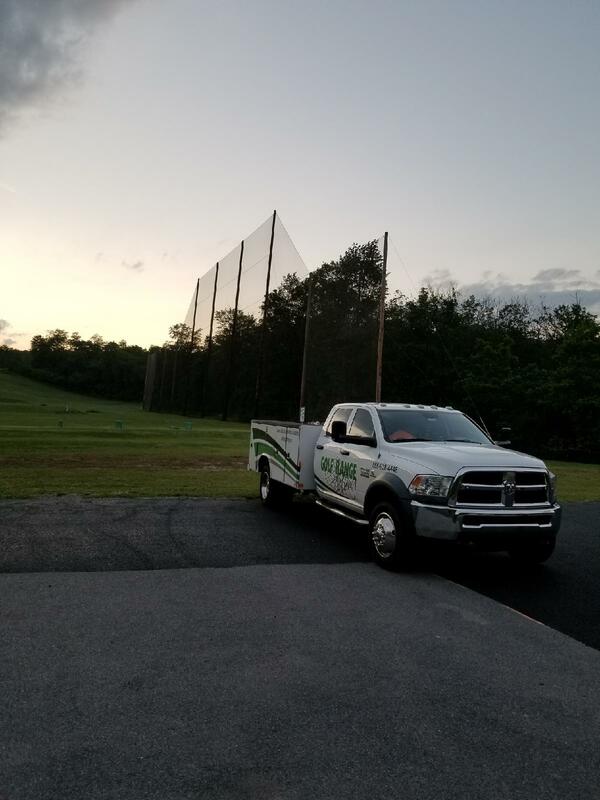 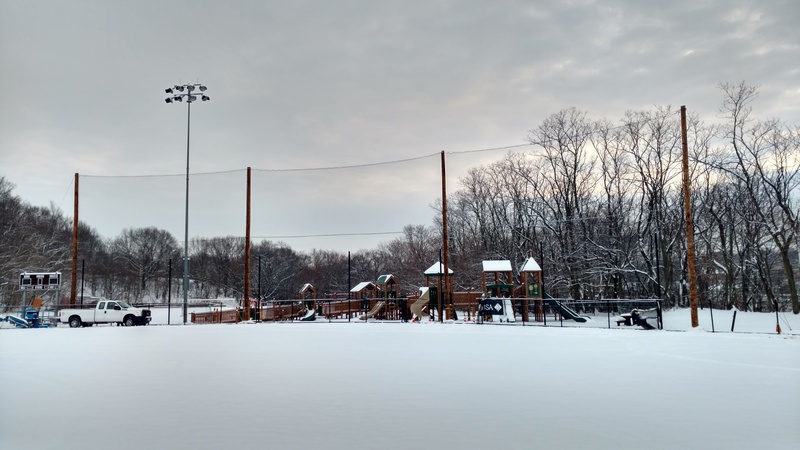 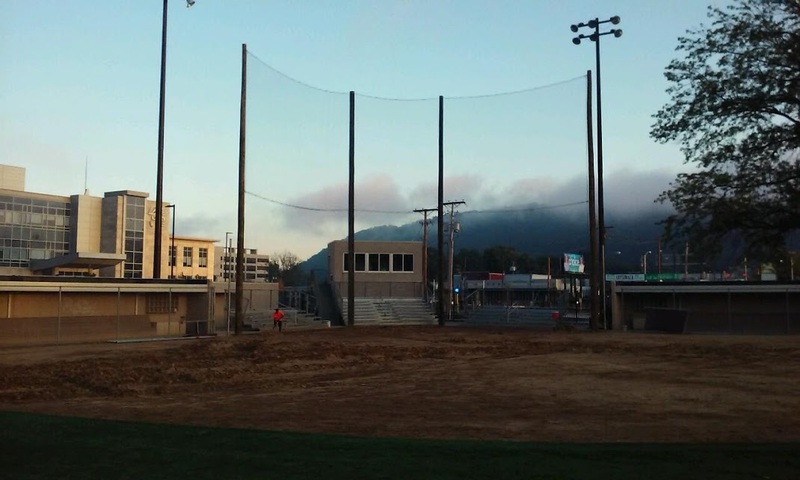 With certified employees like this, you can be assured that all of our sports netting and lighting installations are safe and extremely durable. 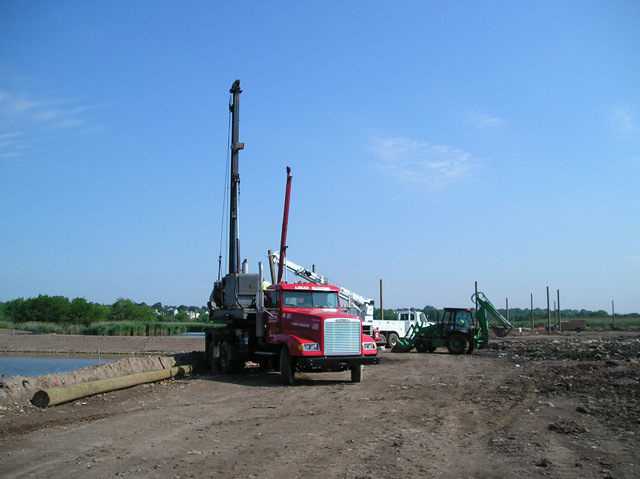 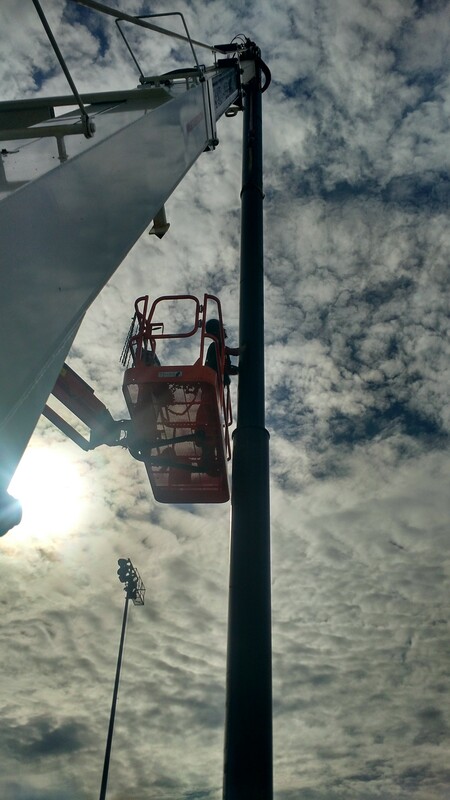 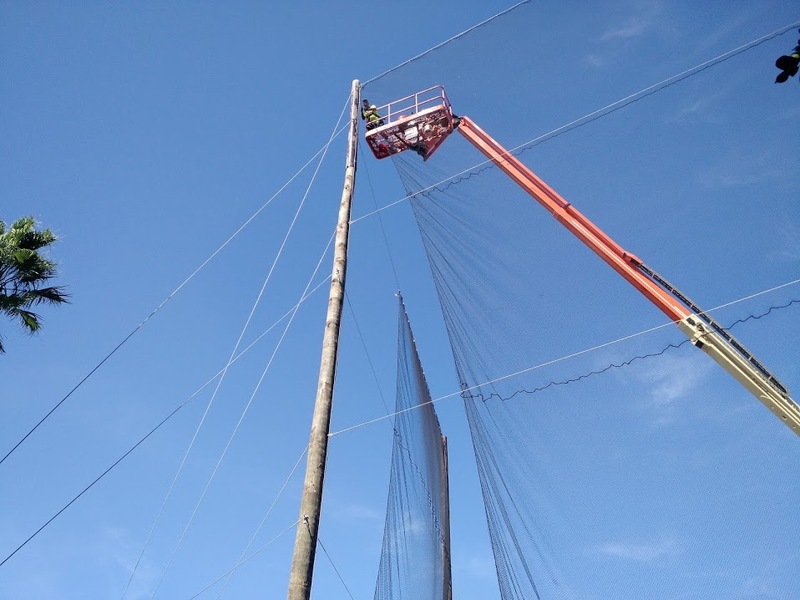 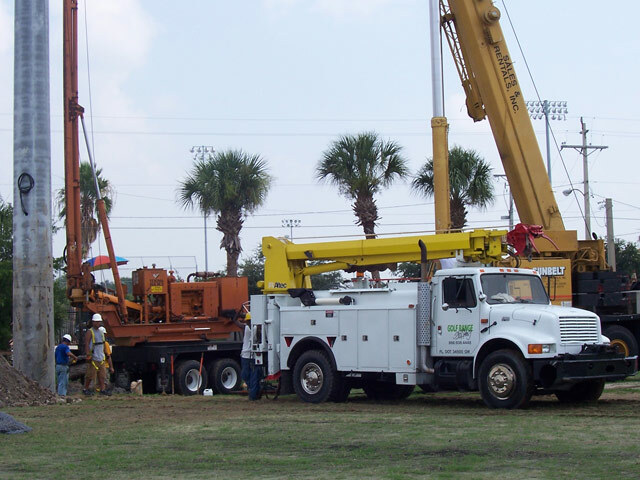 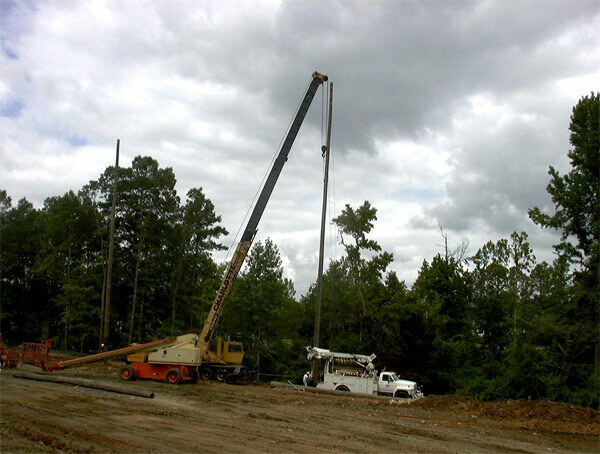 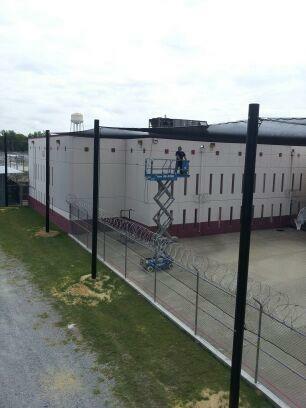 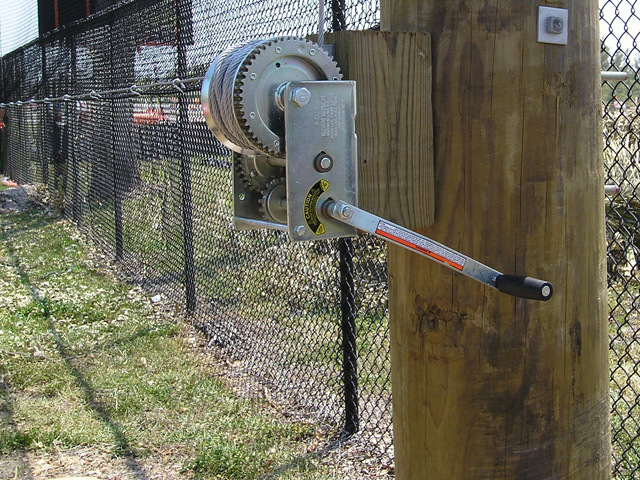 All of our crew members are certified to install support poles from 25 feet to 150 feet. 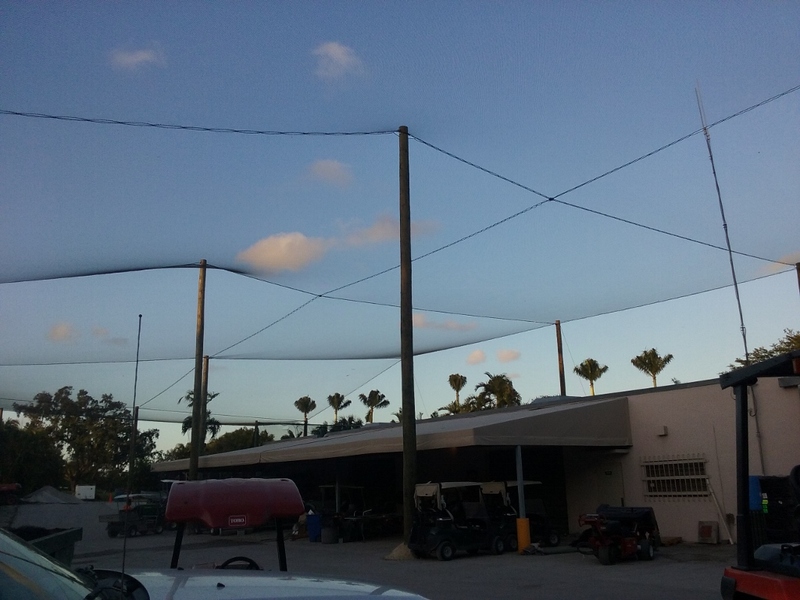 All together, they have more than 63 years of experience in the sports netting and lighting industry. 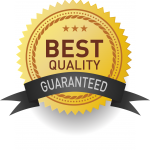 Let us create the perfect solution for your application! 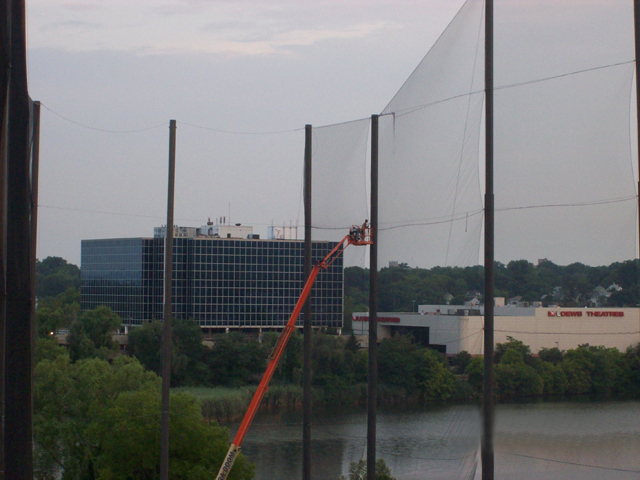 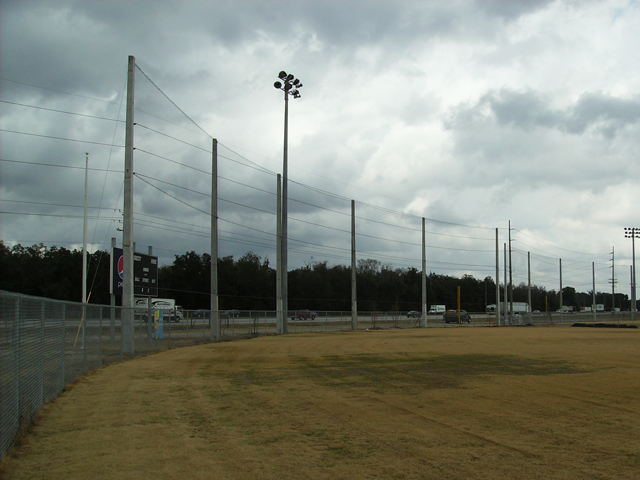 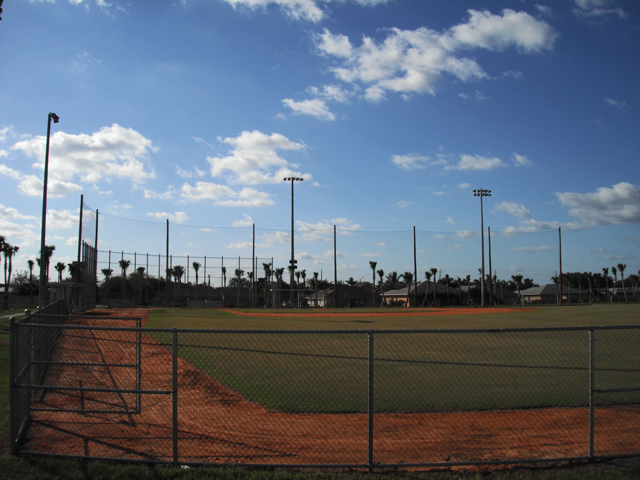 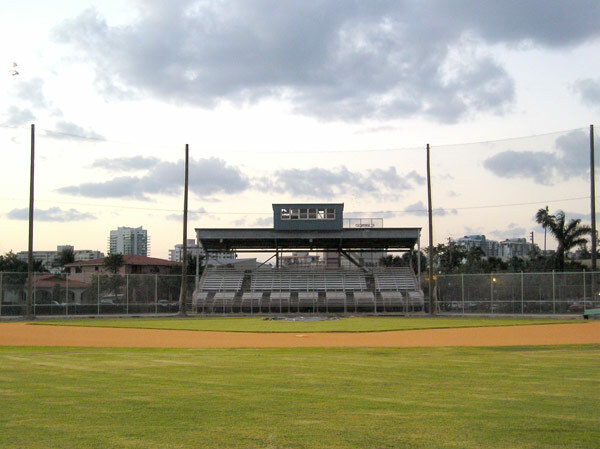 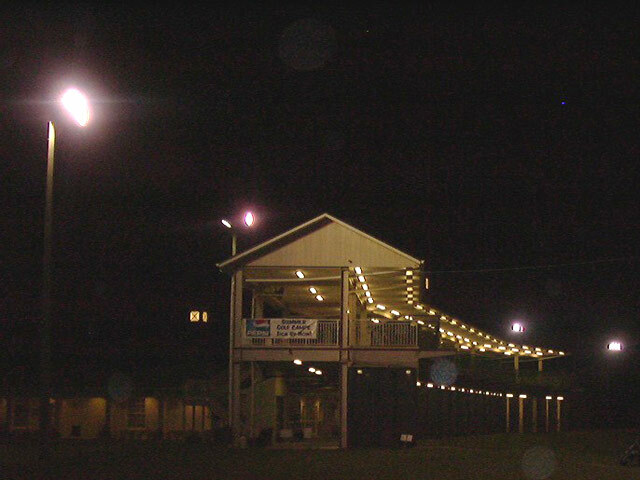 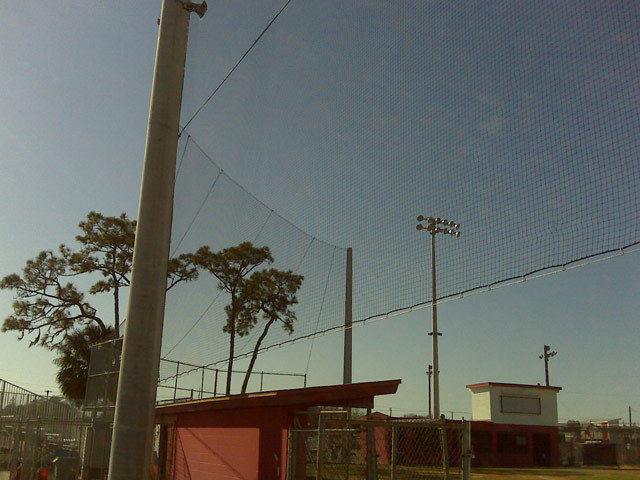 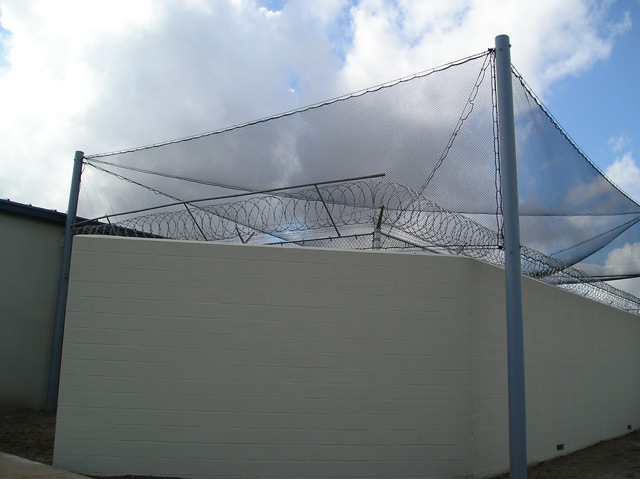 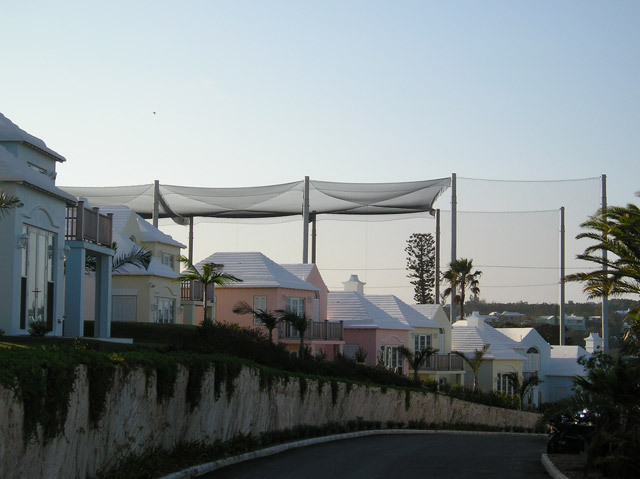 Our experts will contact you and provide a free consultation and custom solution for your netting or lighting needs. 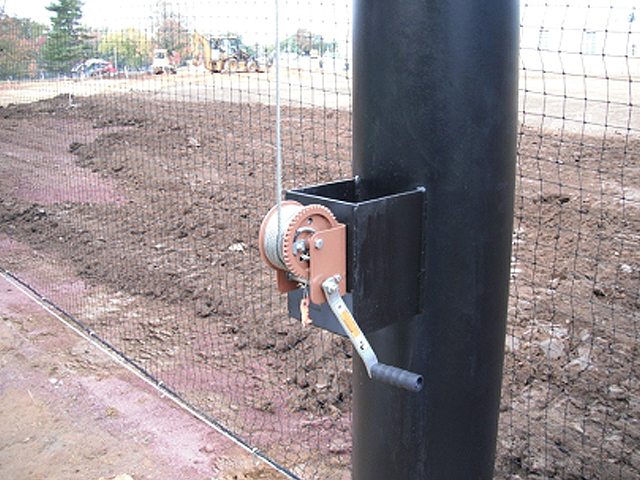 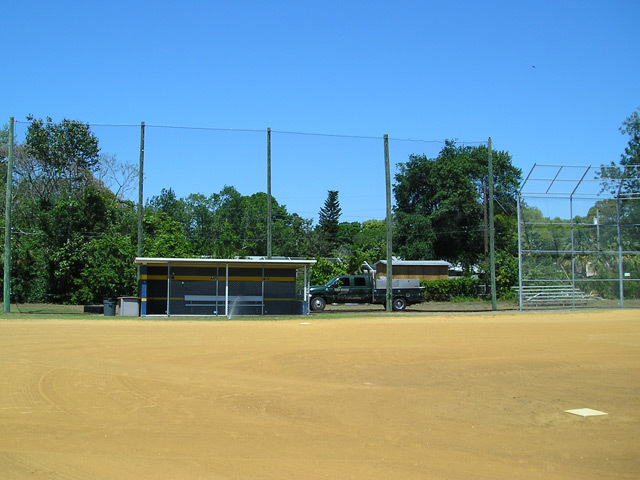 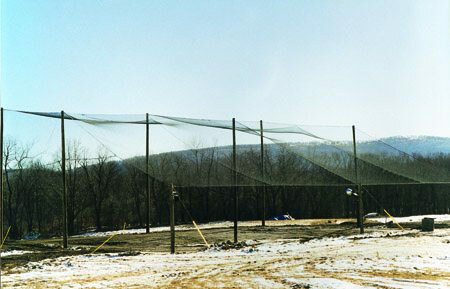 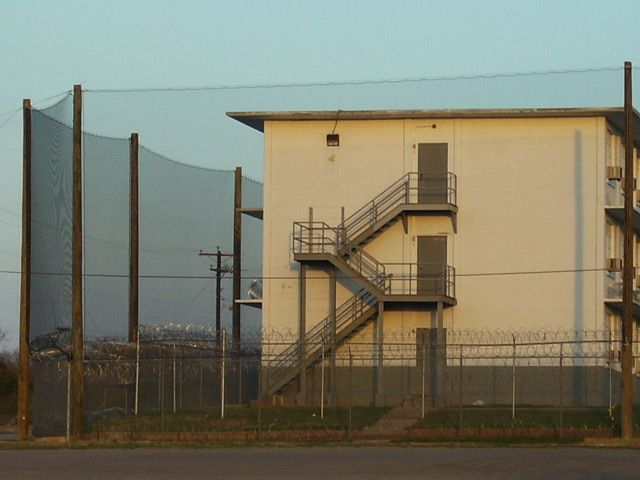 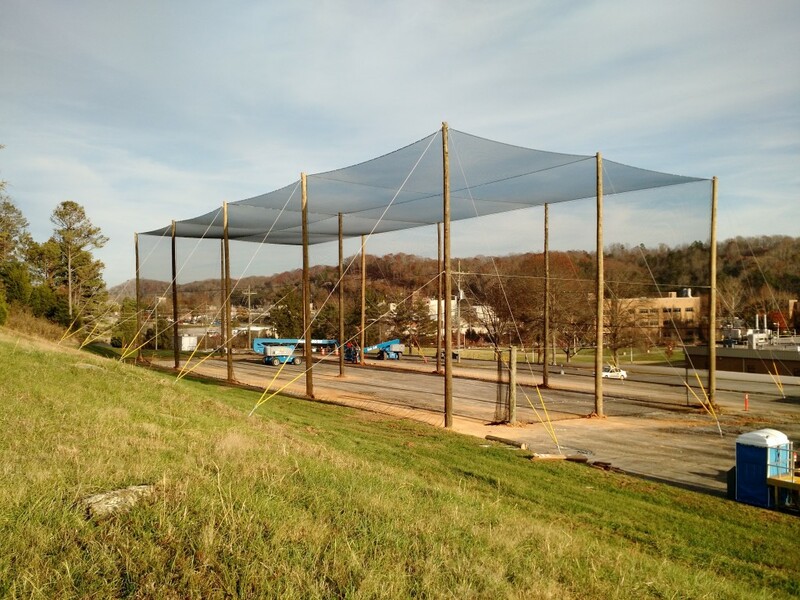 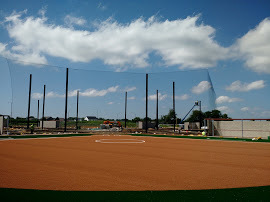 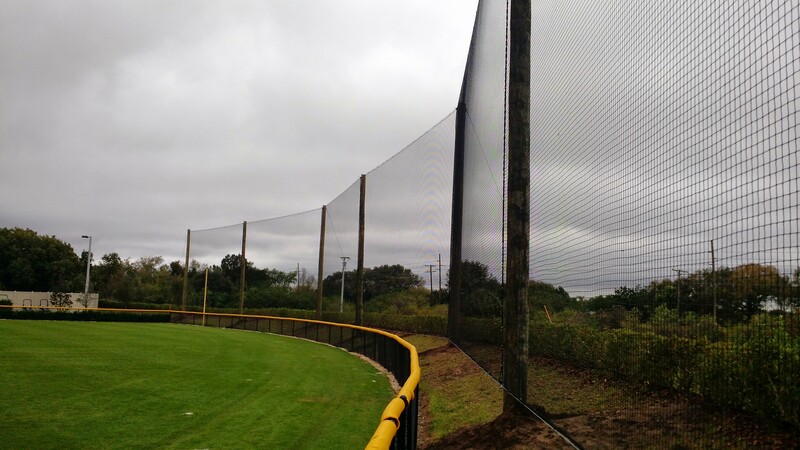 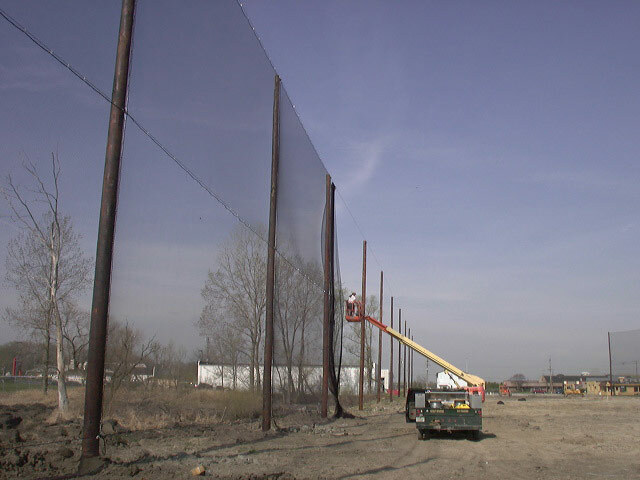 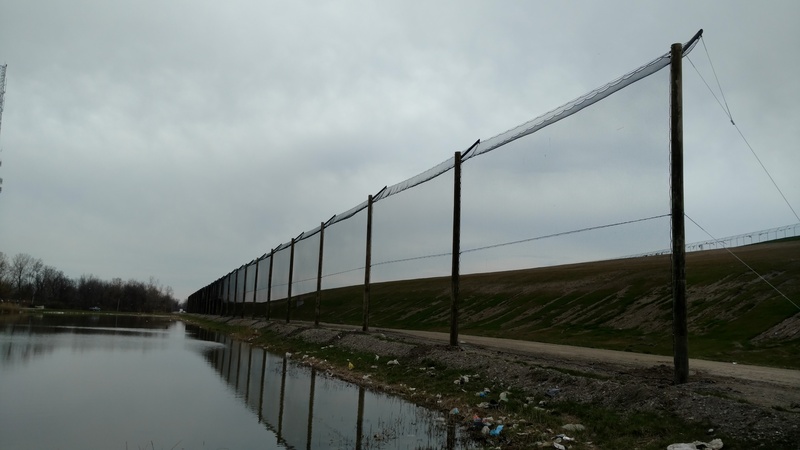 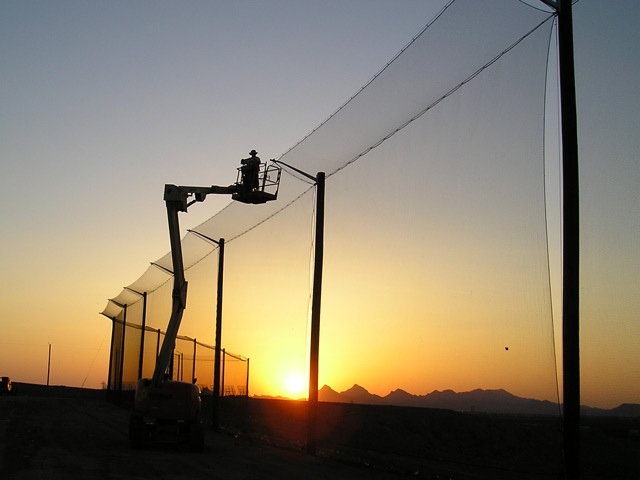 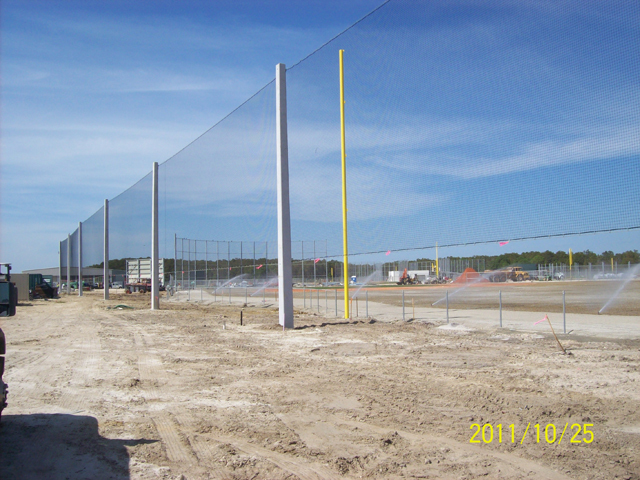 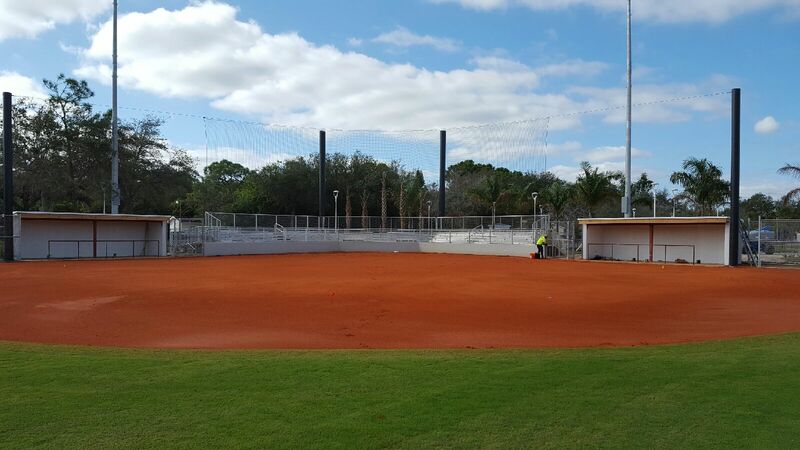 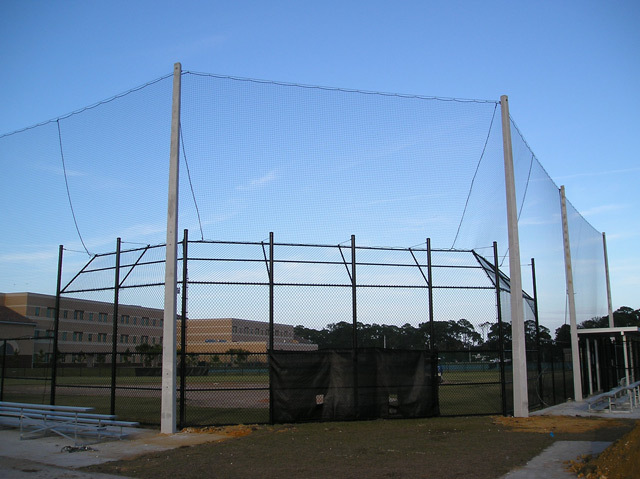 What comes with GRN Netting System? 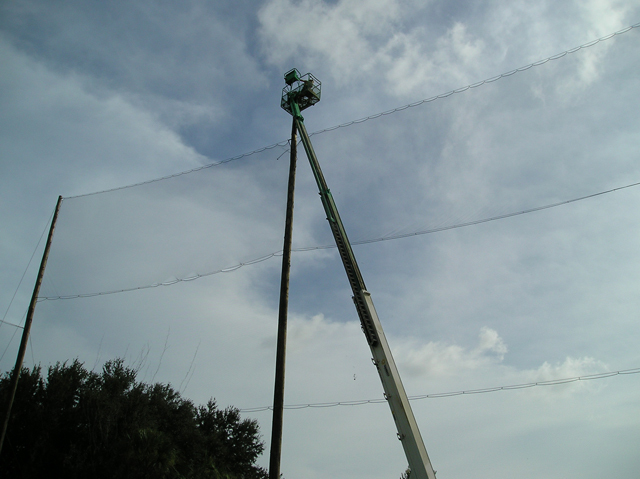 What comes with GRN Lighting System? 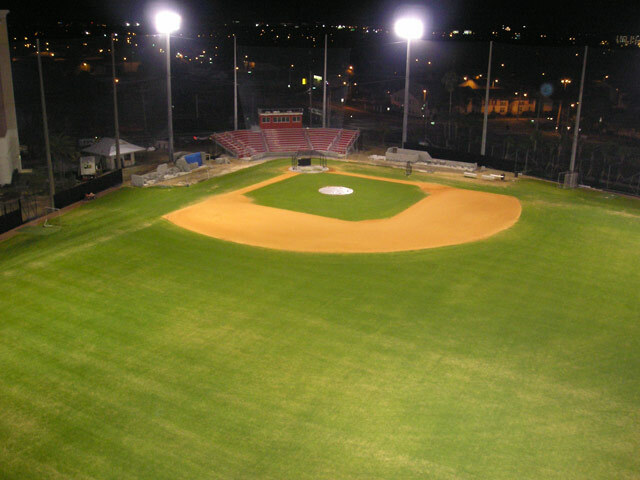 CONTACT US TODAY AND SPEAK WITH ONE OF OUR IN-HOUSE ENGINEERS & LIGHTING DESIGNERS. 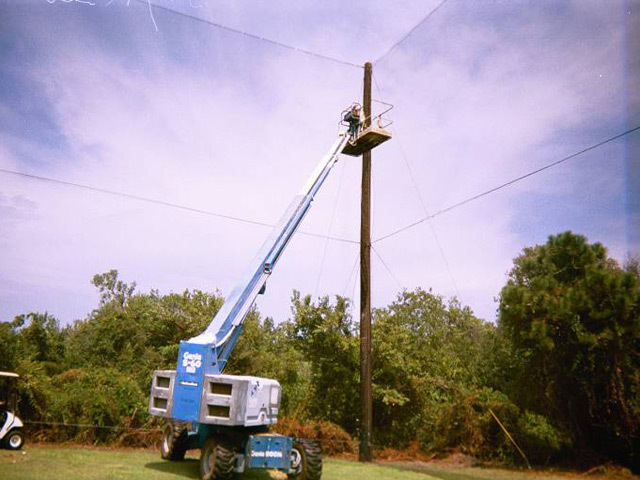 WE WILL ILLUMINATE YOUR PROJECT, SAVE YOU MONEY, AND GIVE YOU A WARRANTY!